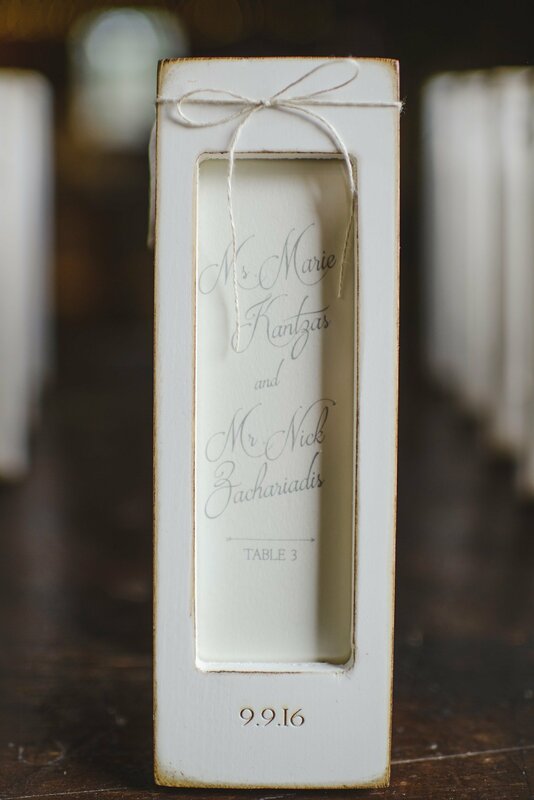 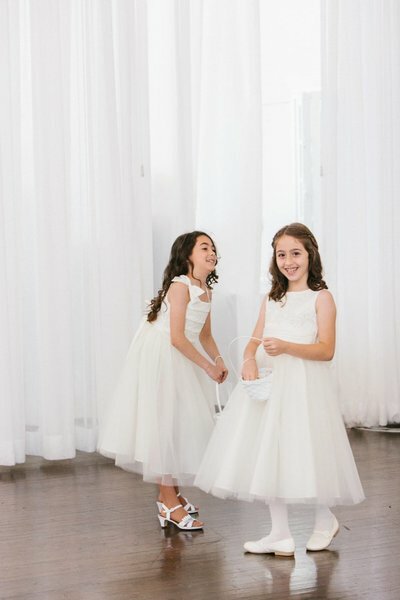 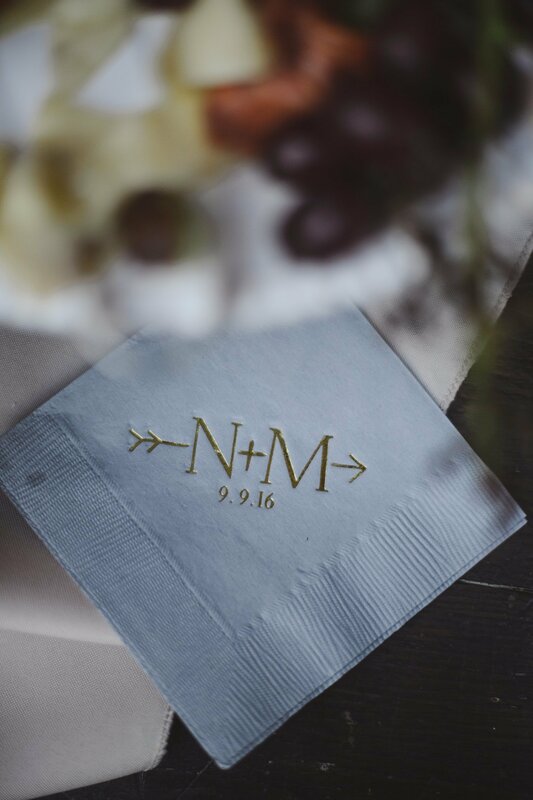 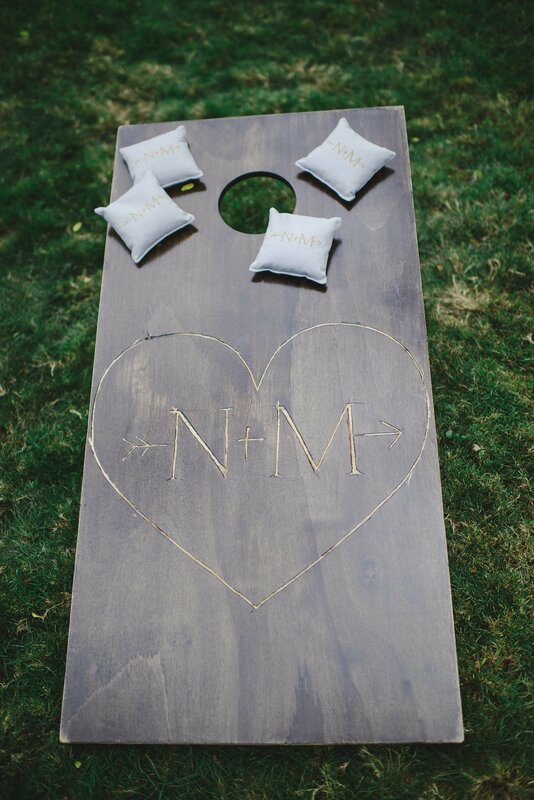 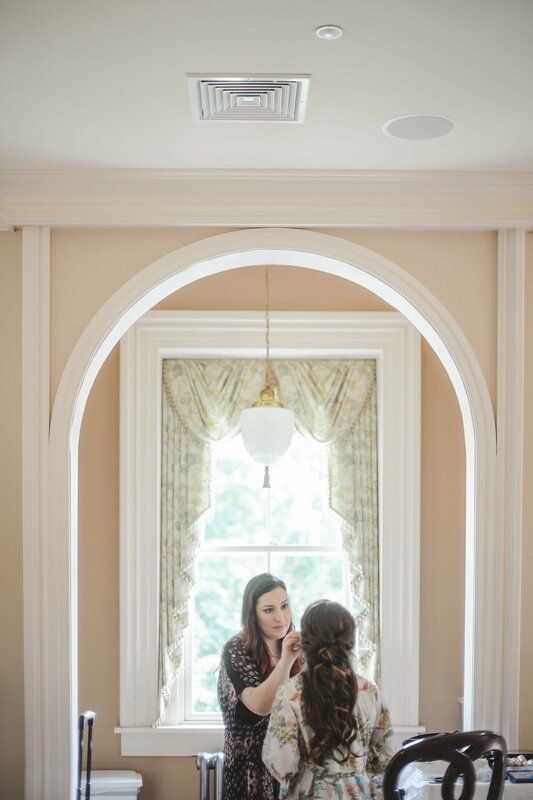 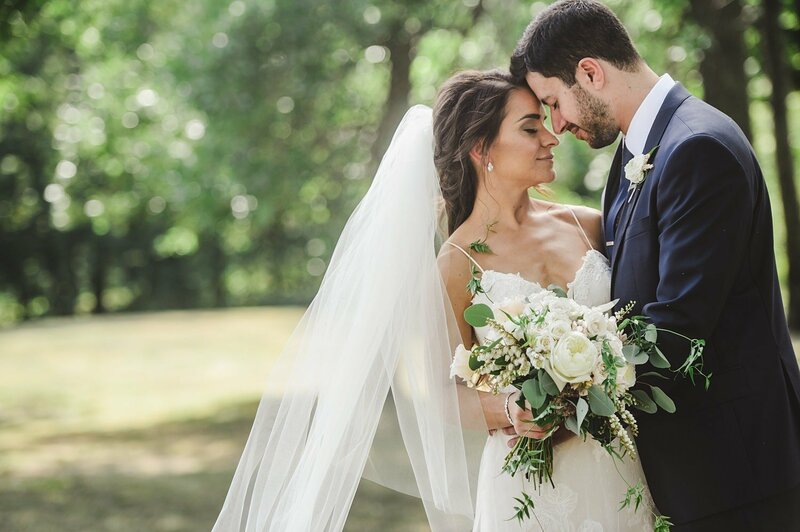 Nicole and Mikey’s story was one in the making since they were 9 years old, a detail that only began to etch at how sweet their love is for one another. 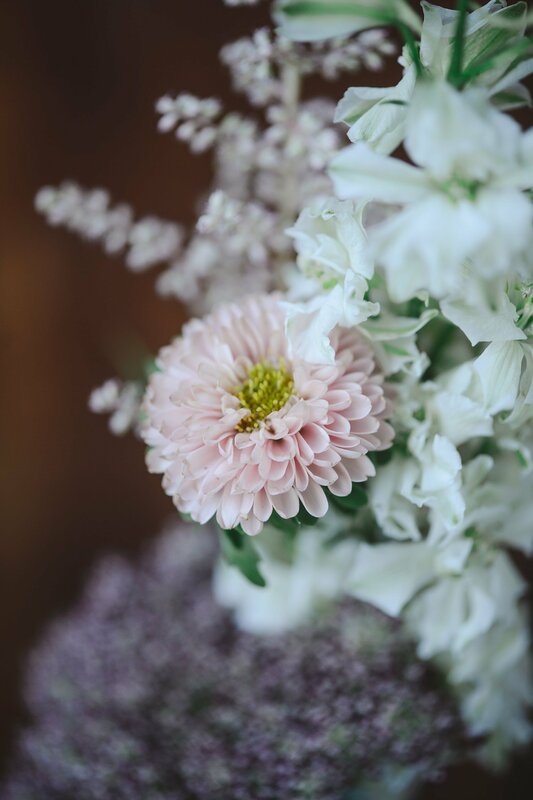 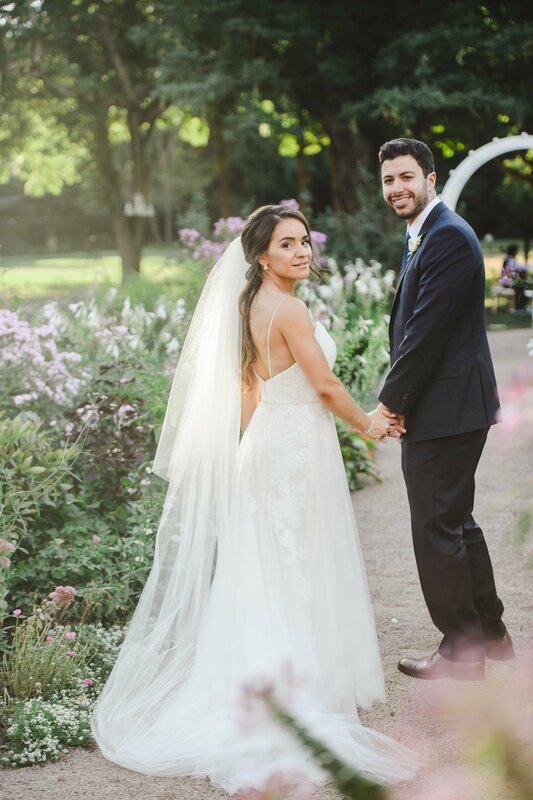 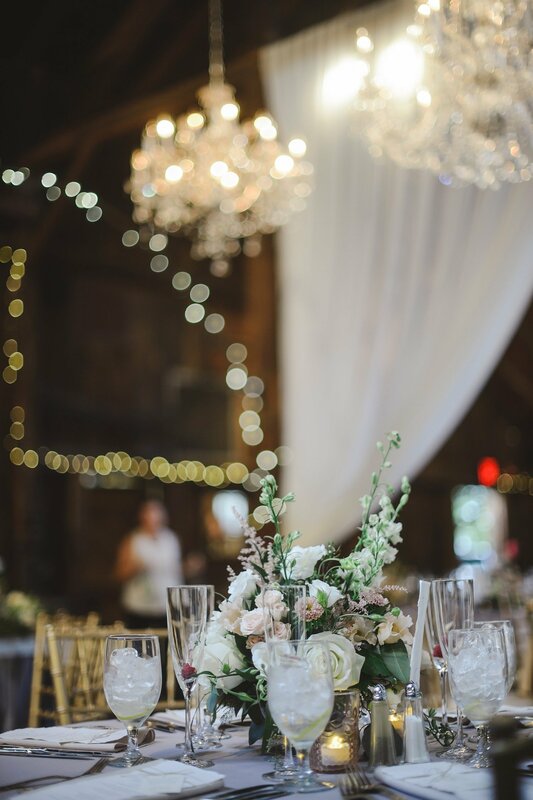 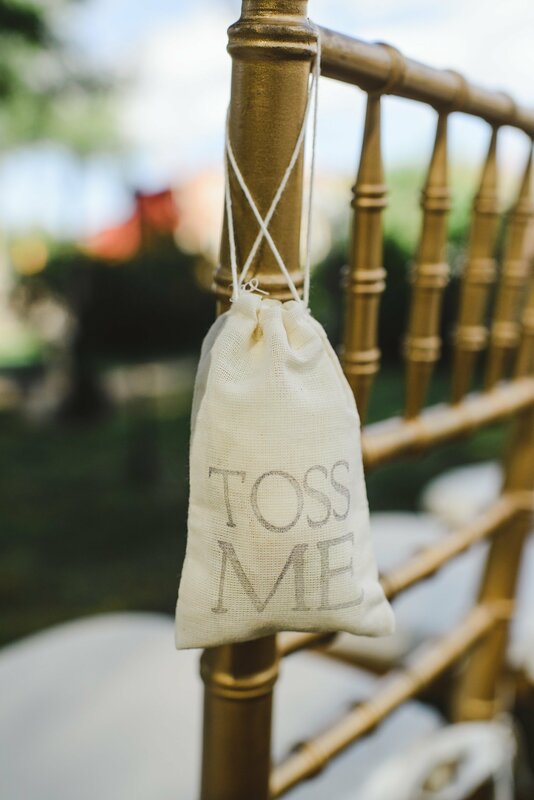 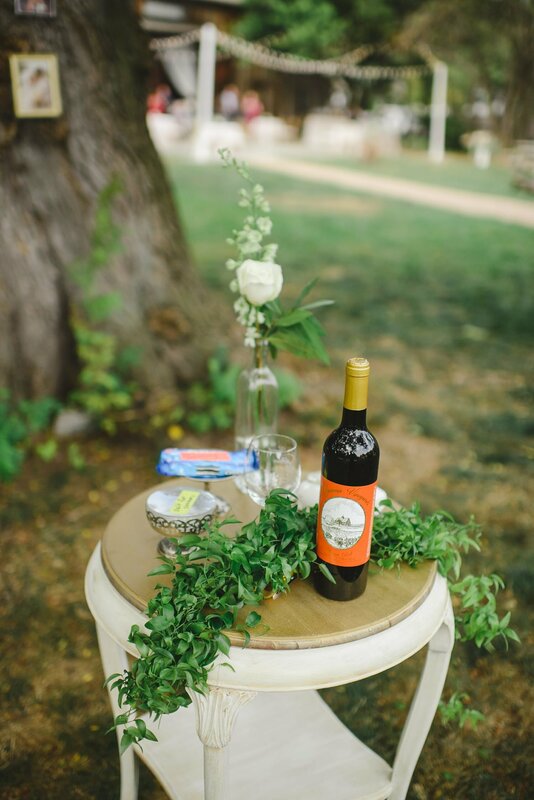 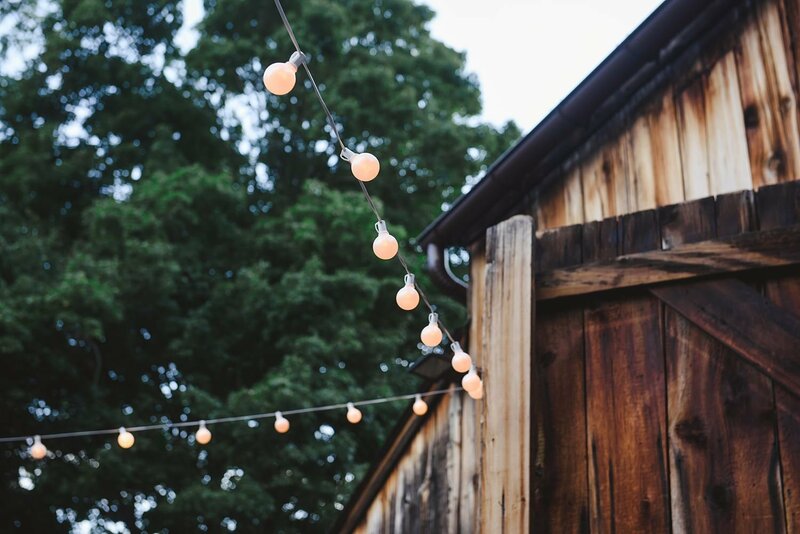 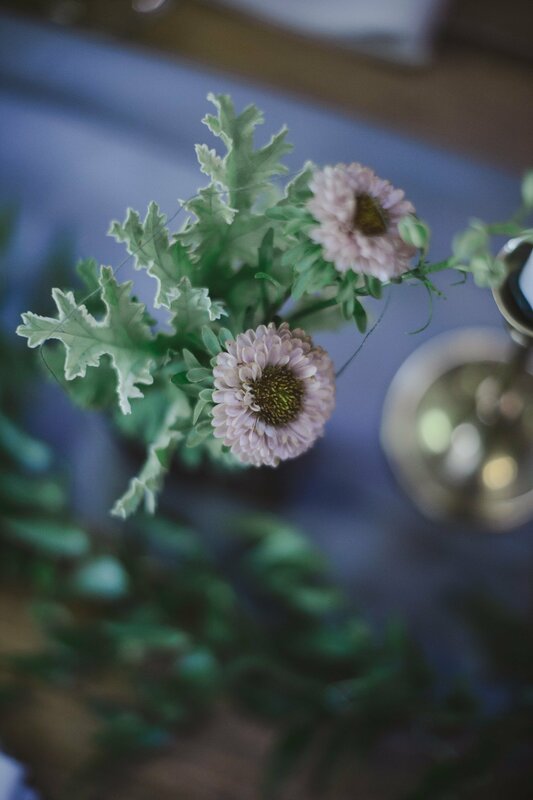 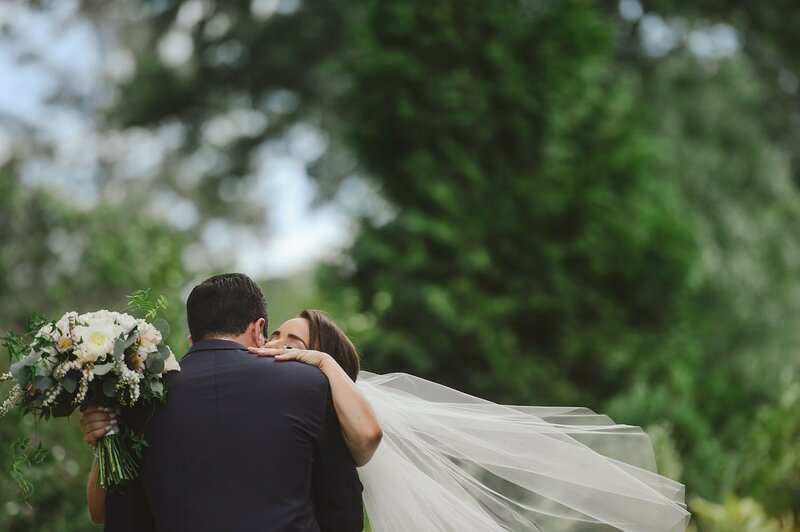 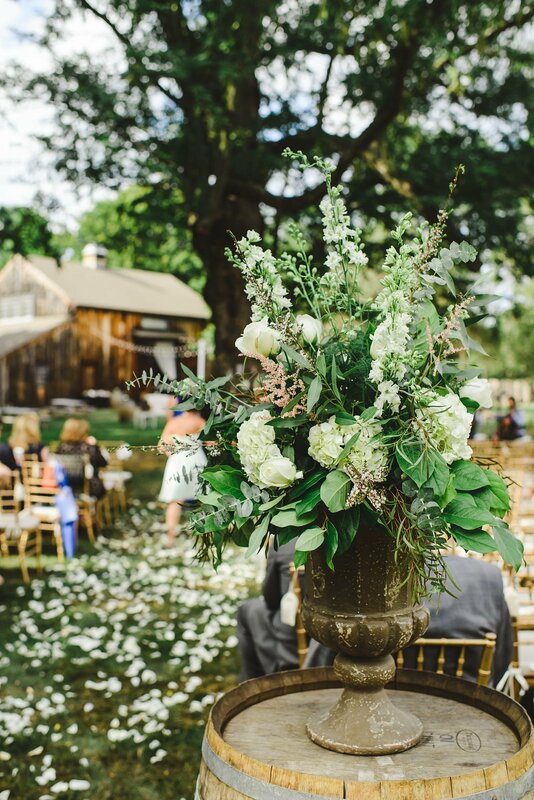 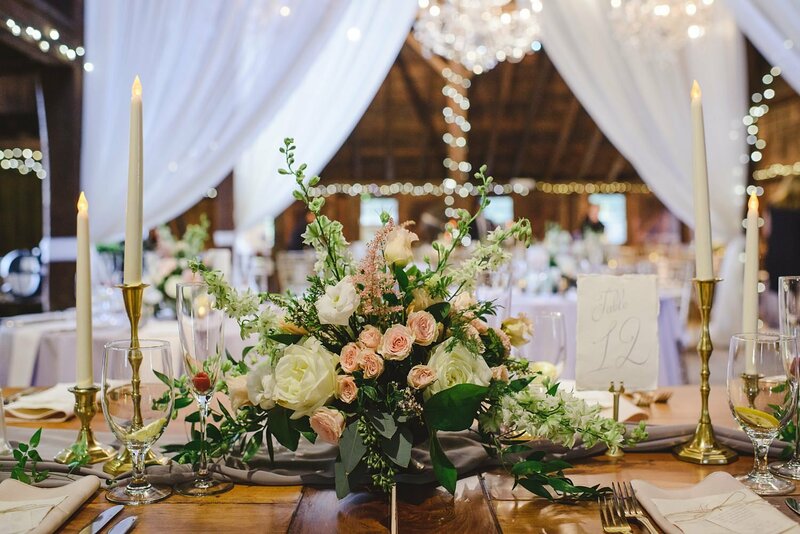 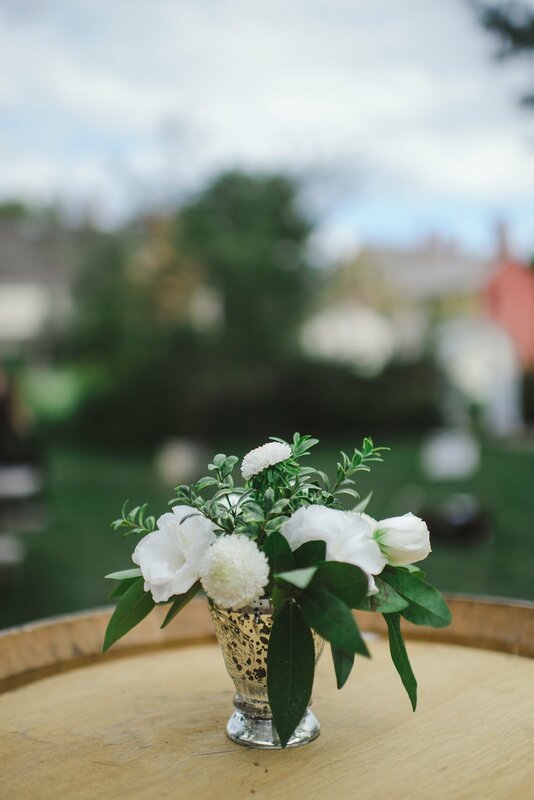 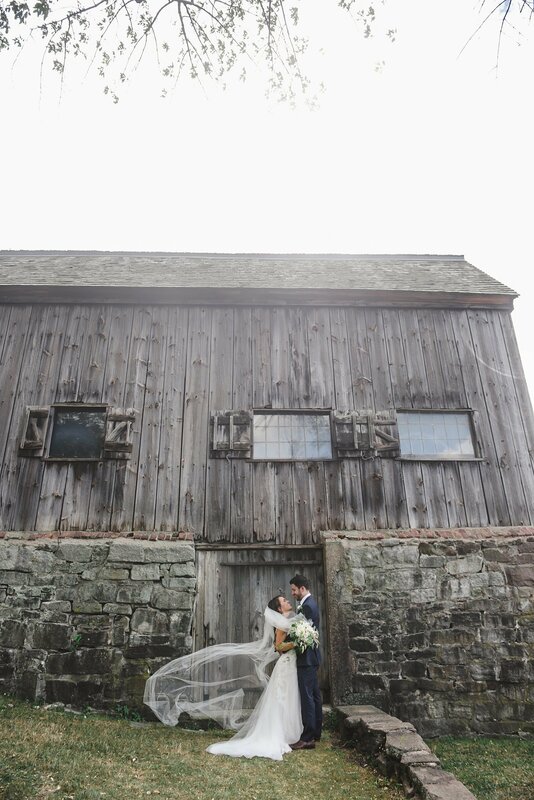 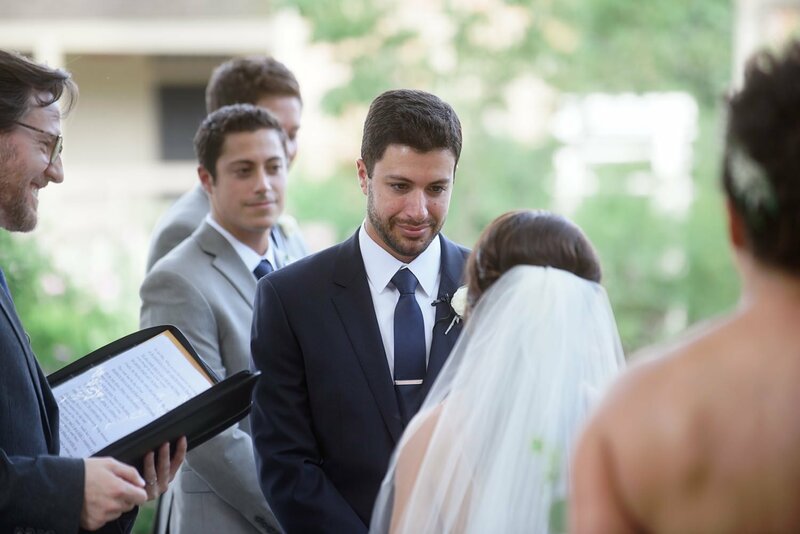 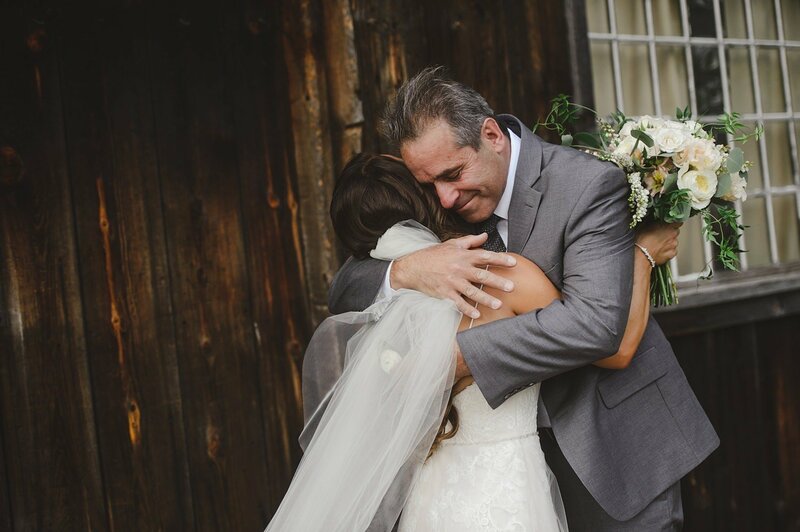 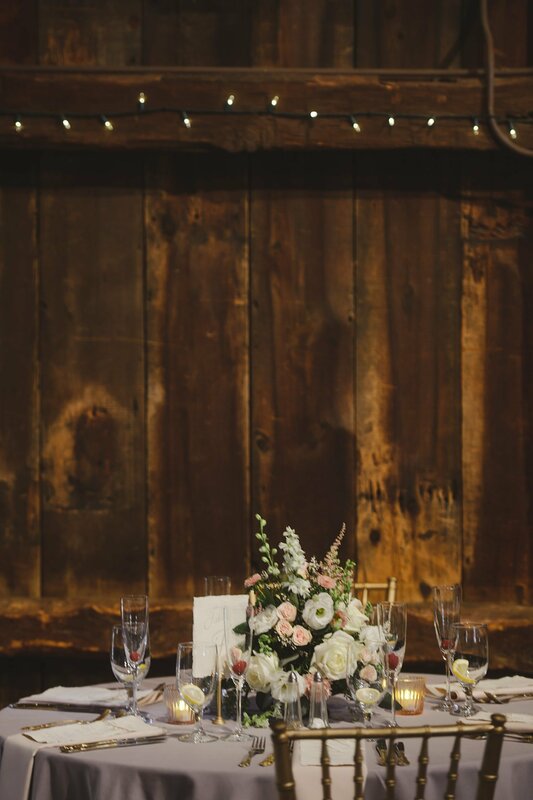 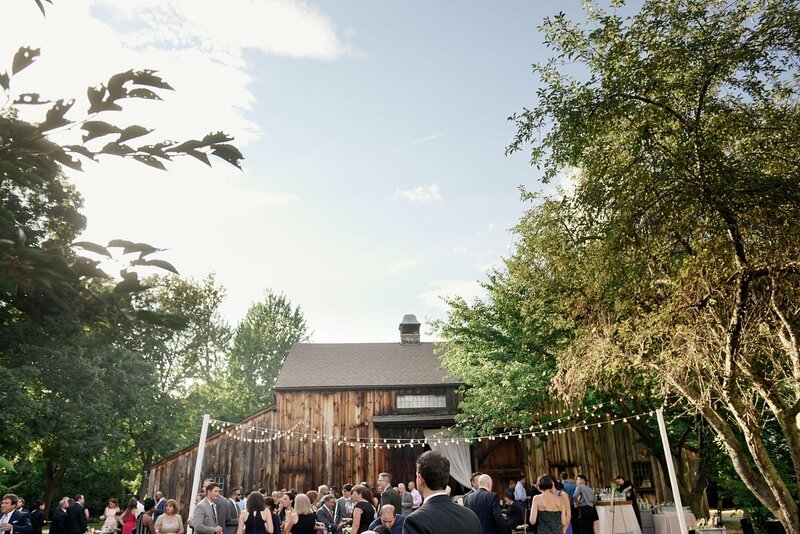 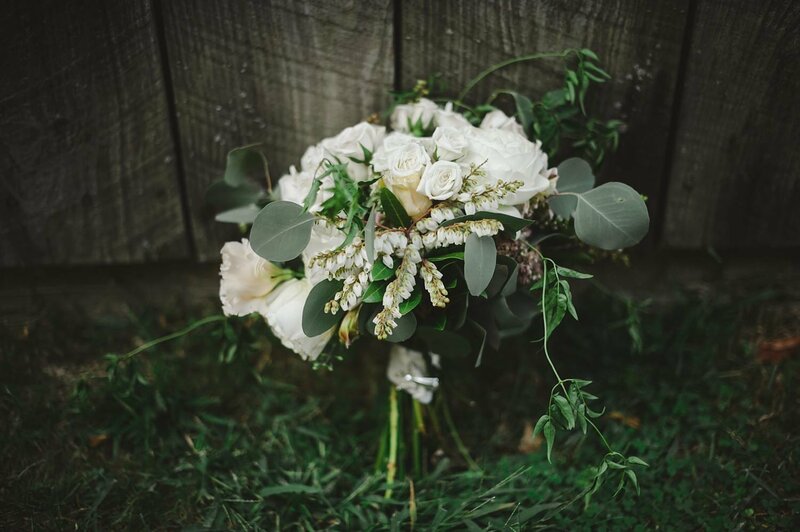 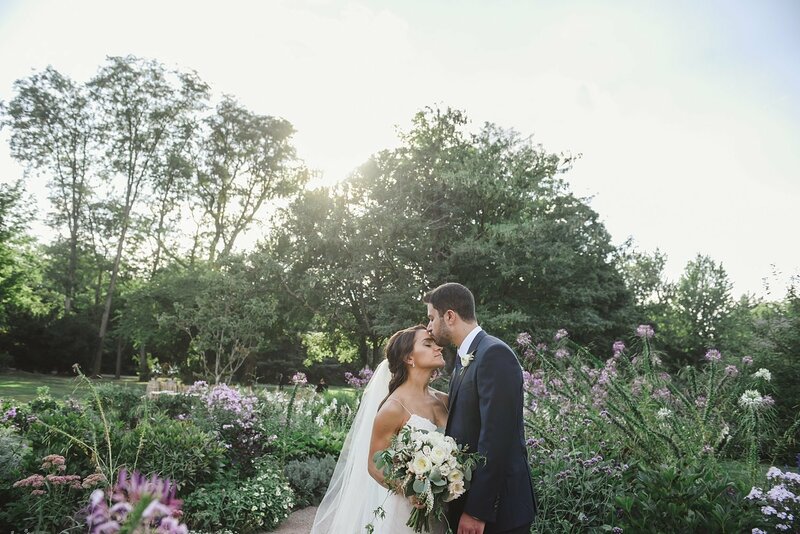 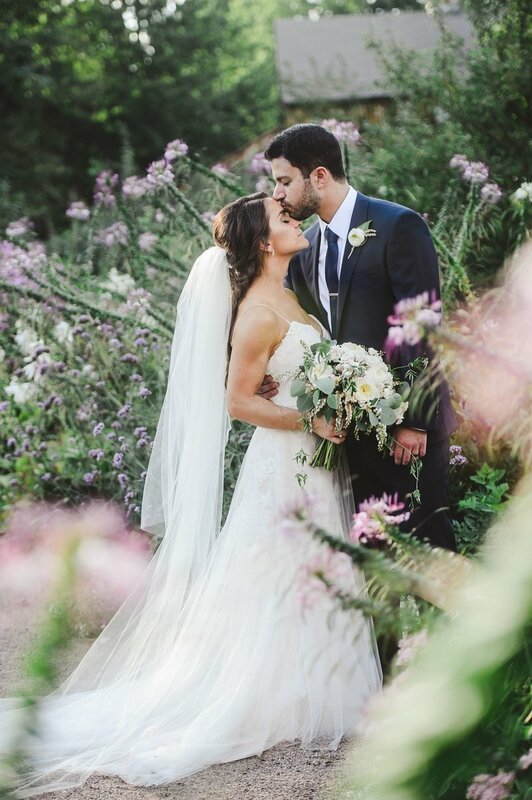 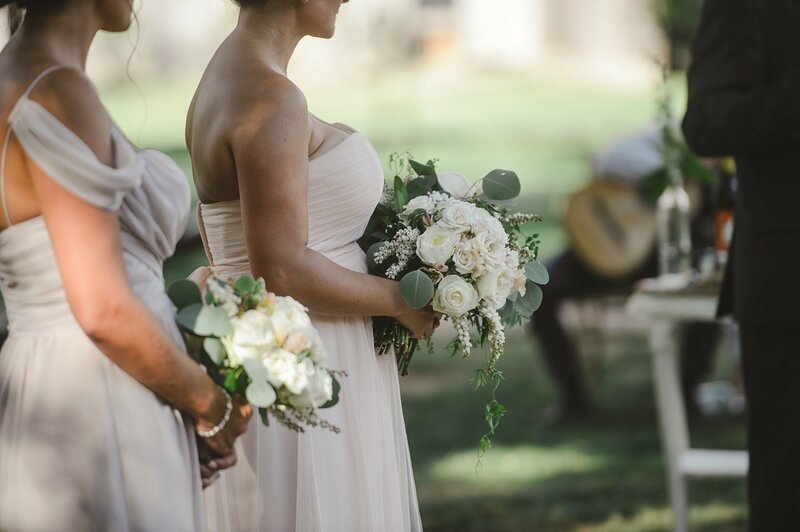 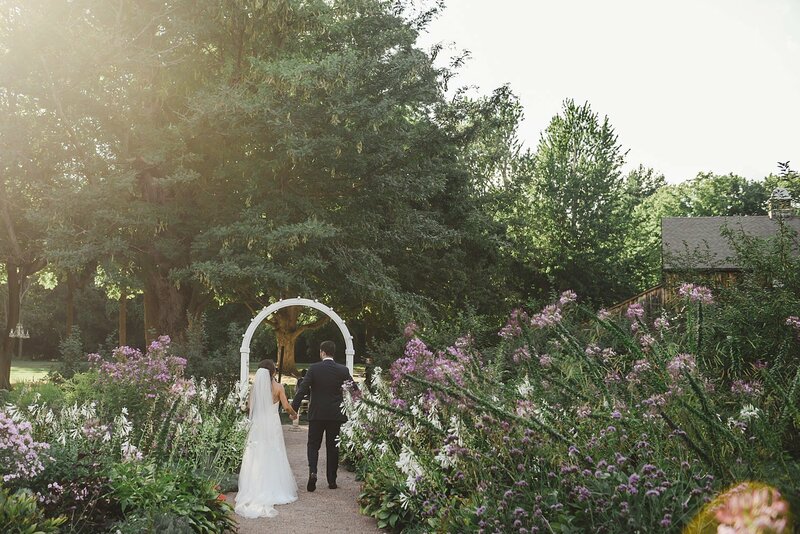 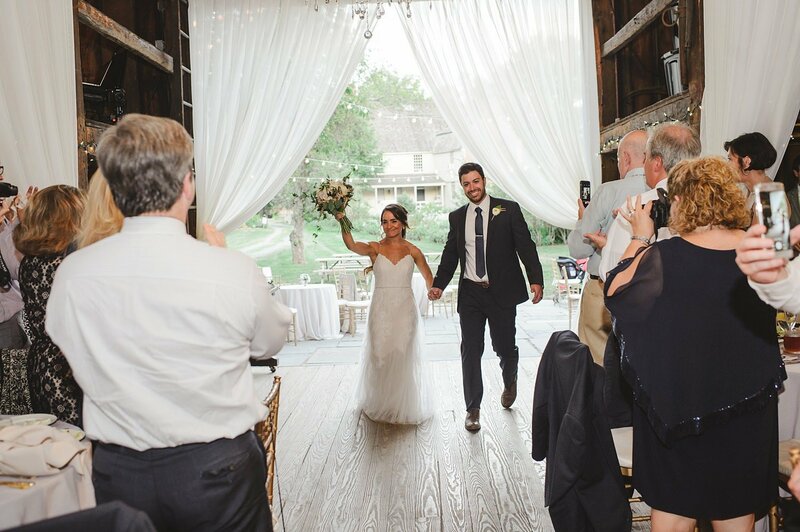 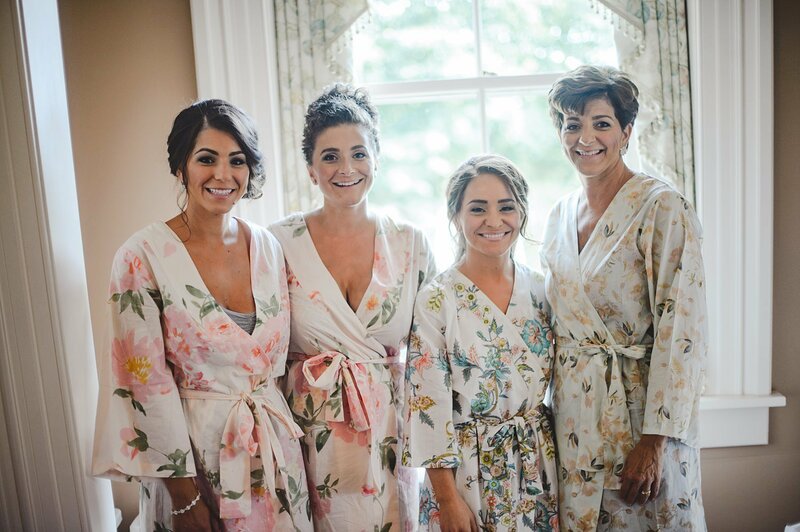 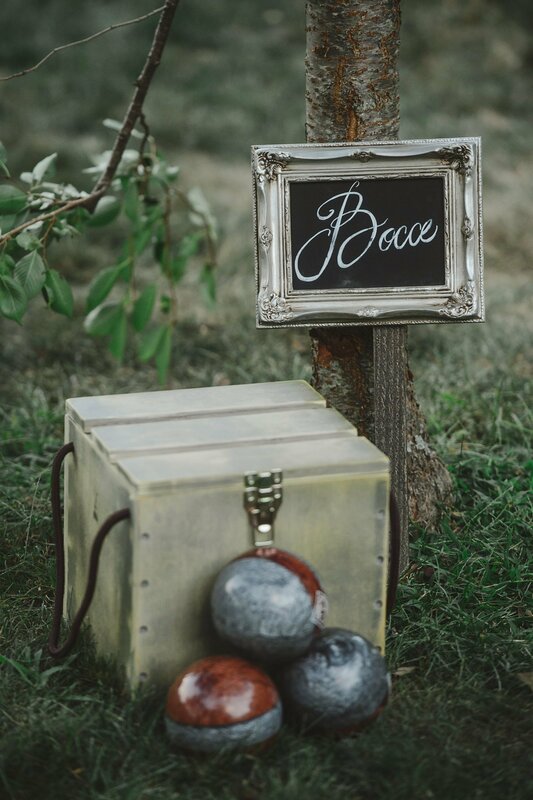 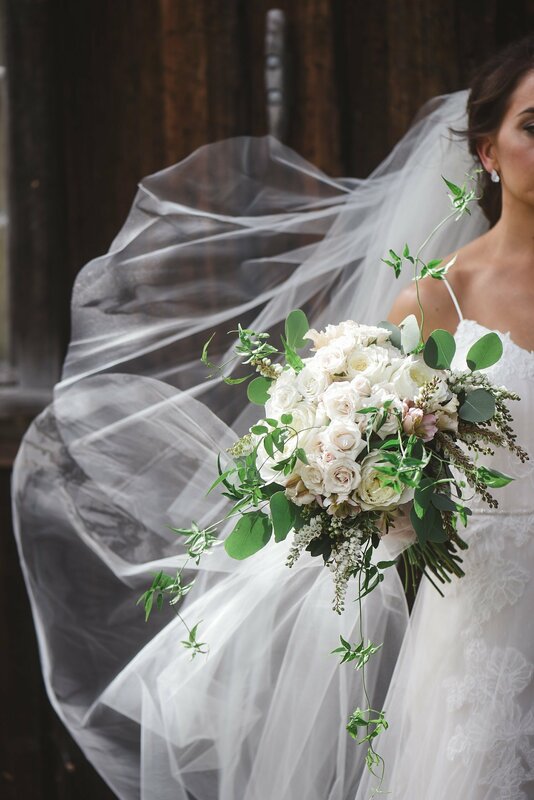 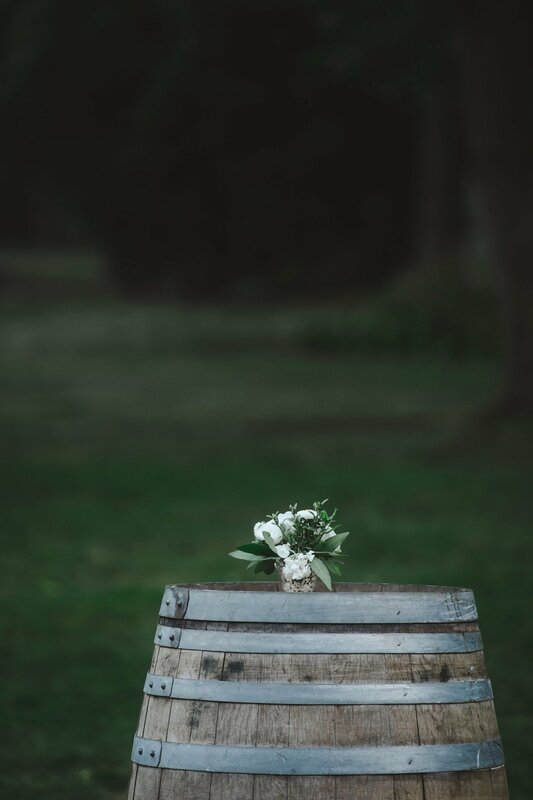 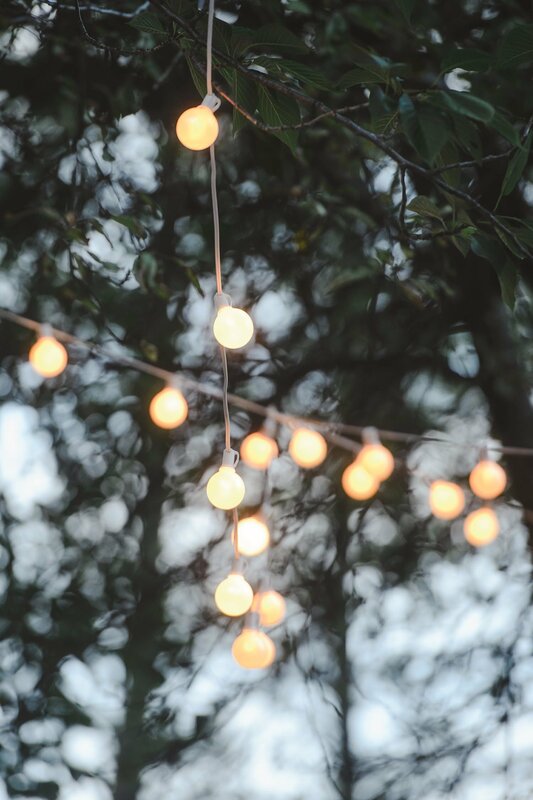 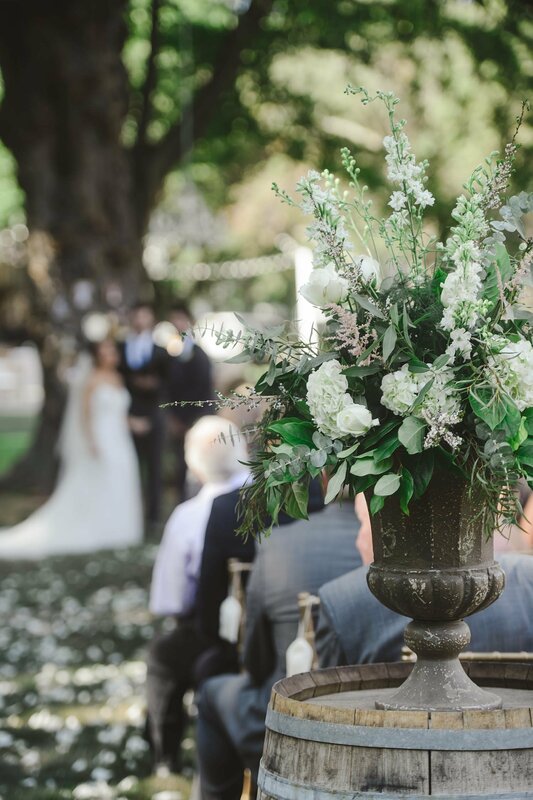 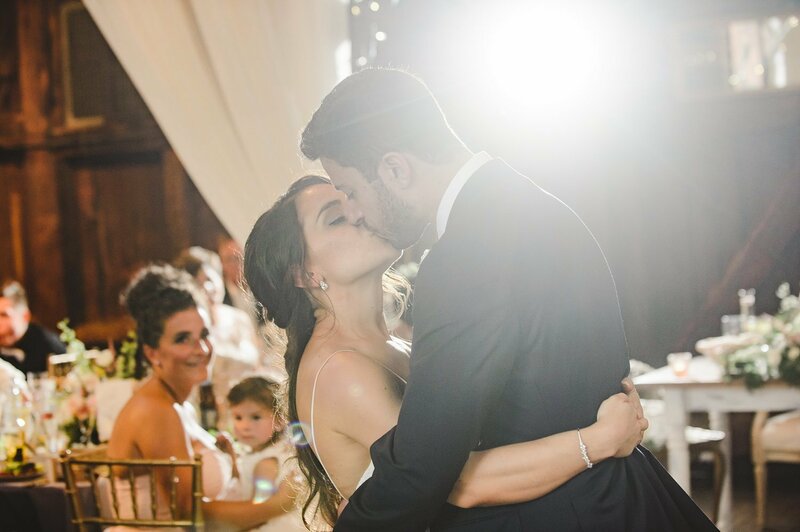 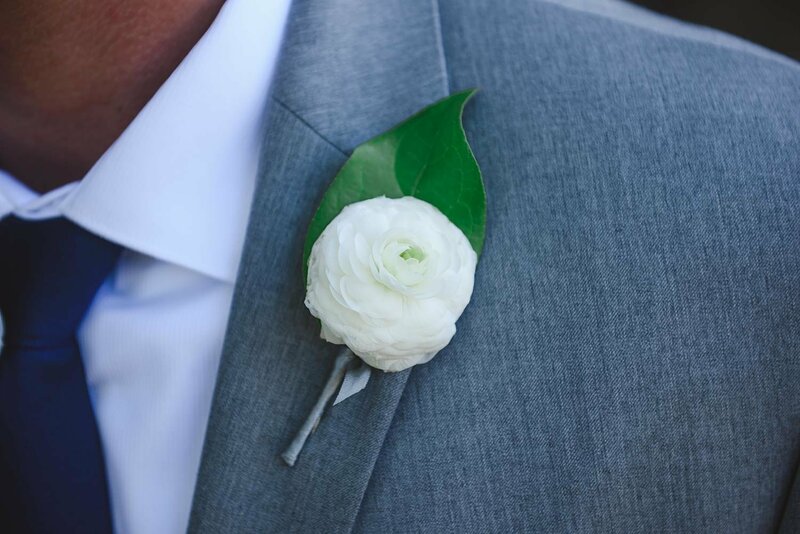 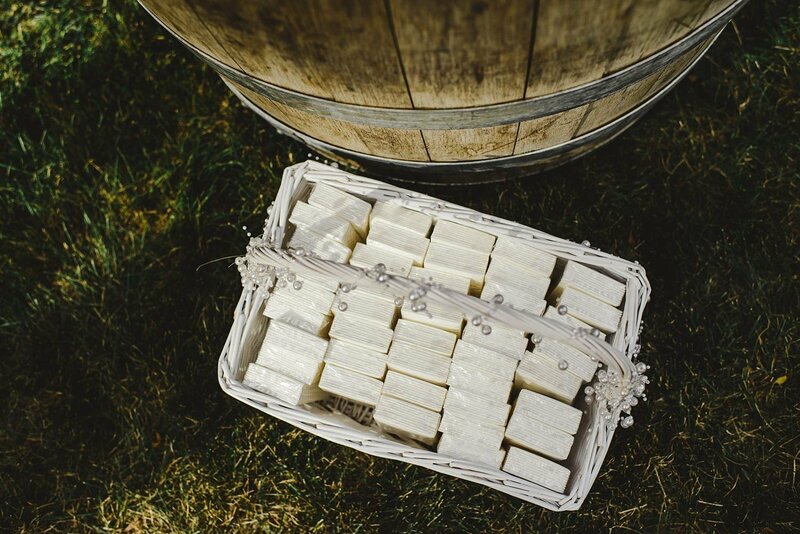 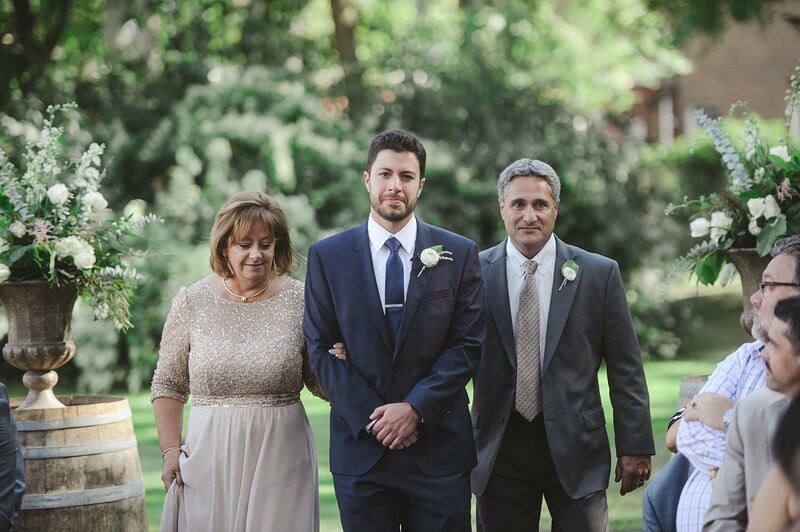 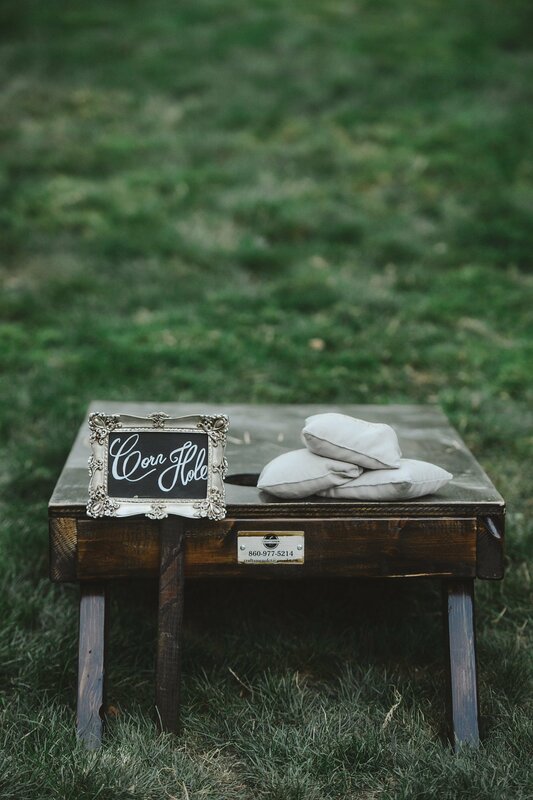 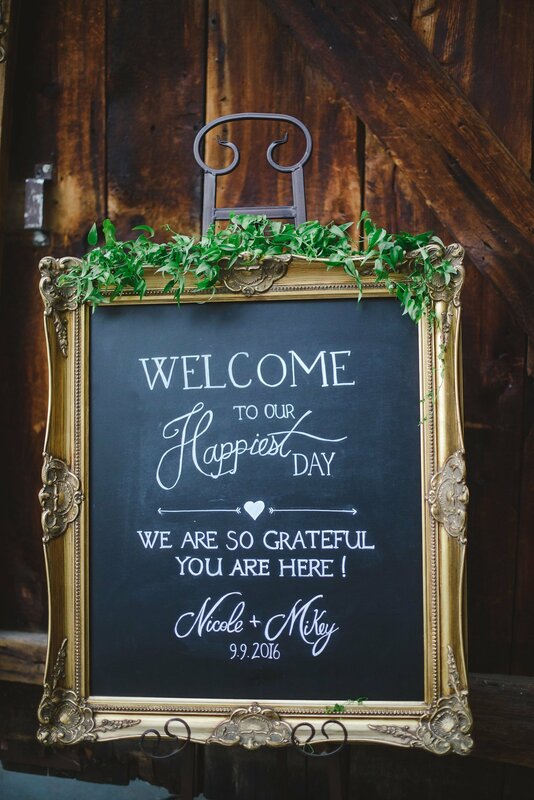 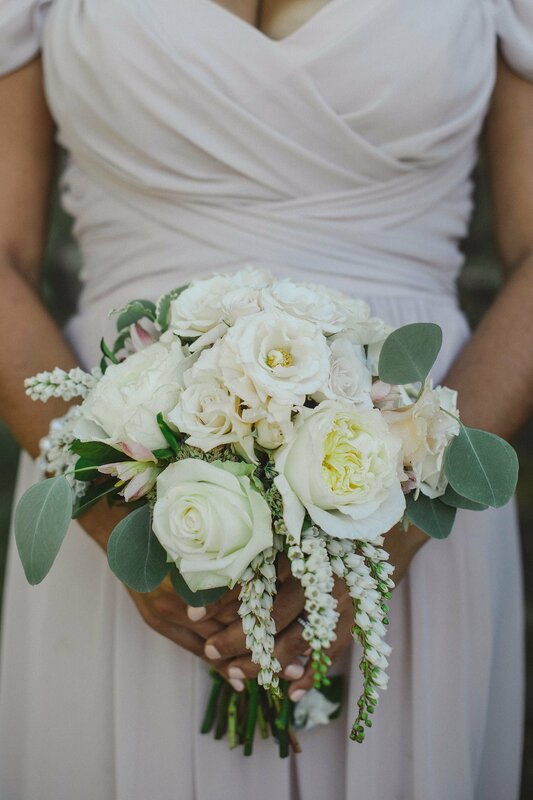 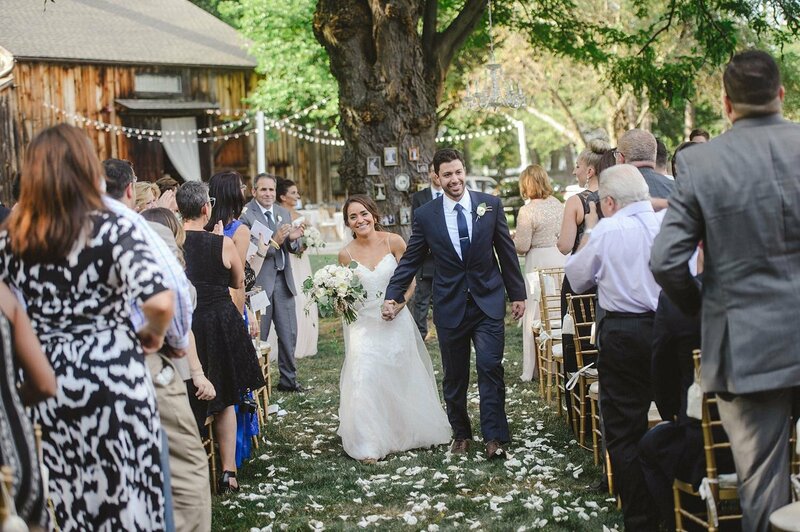 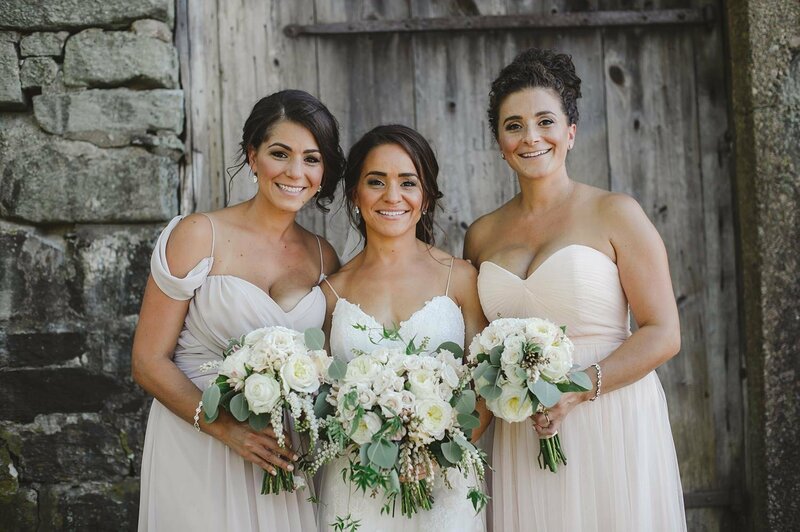 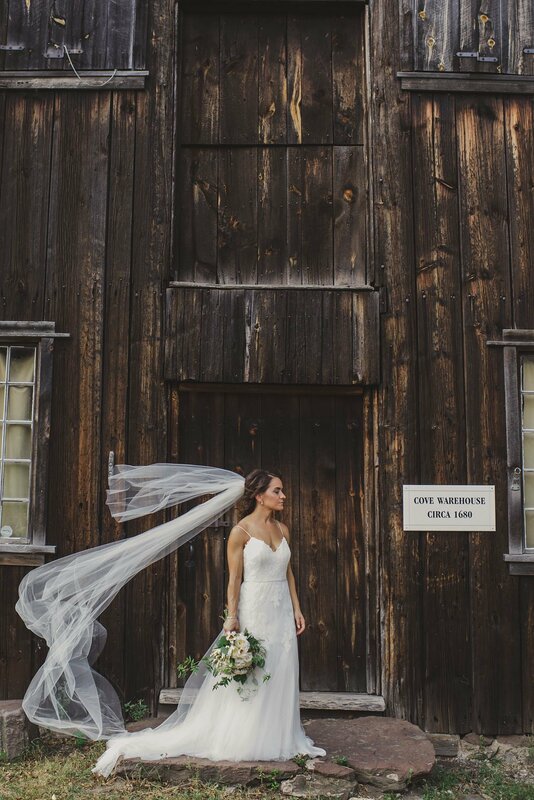 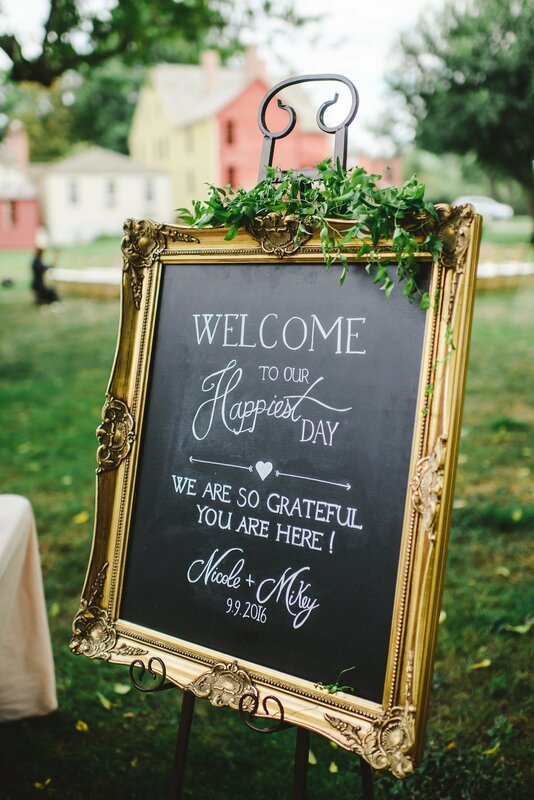 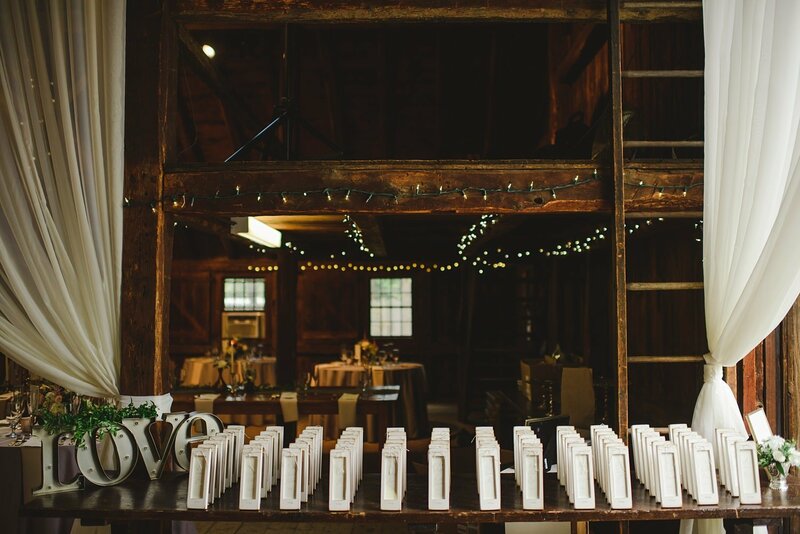 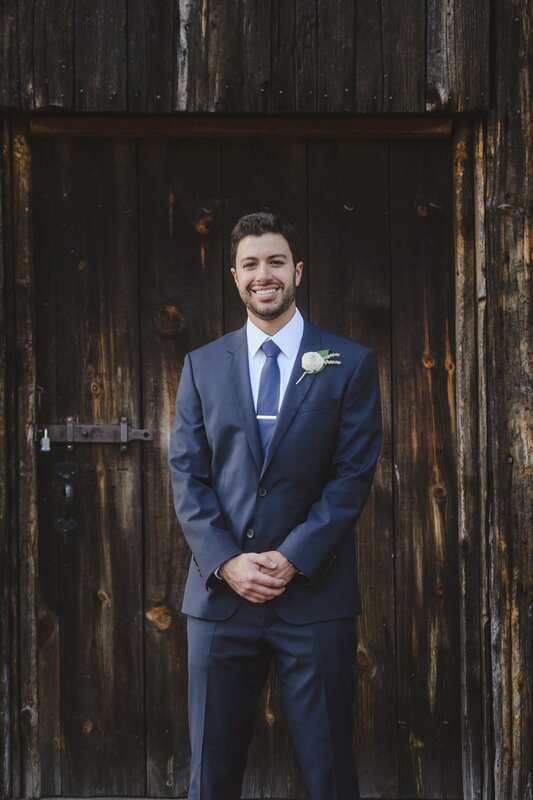 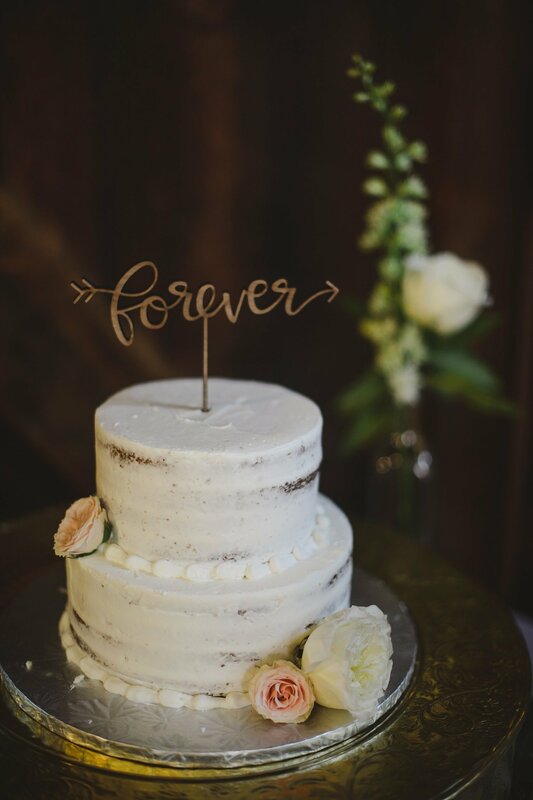 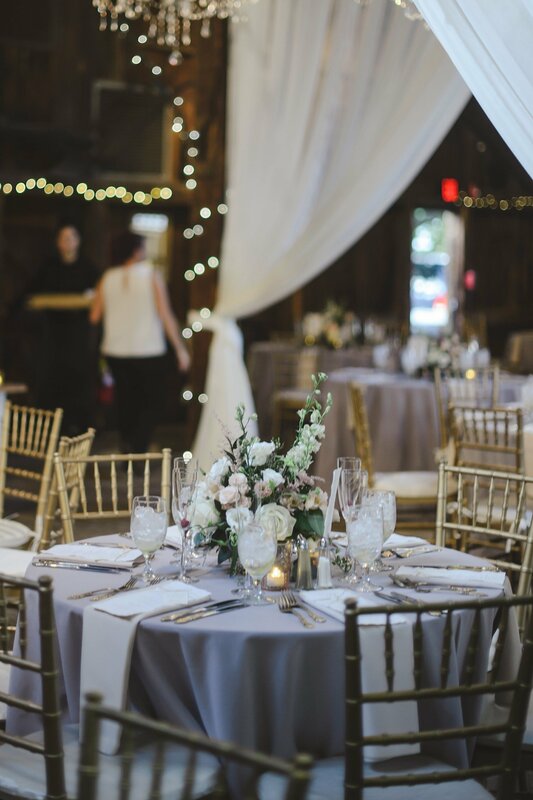 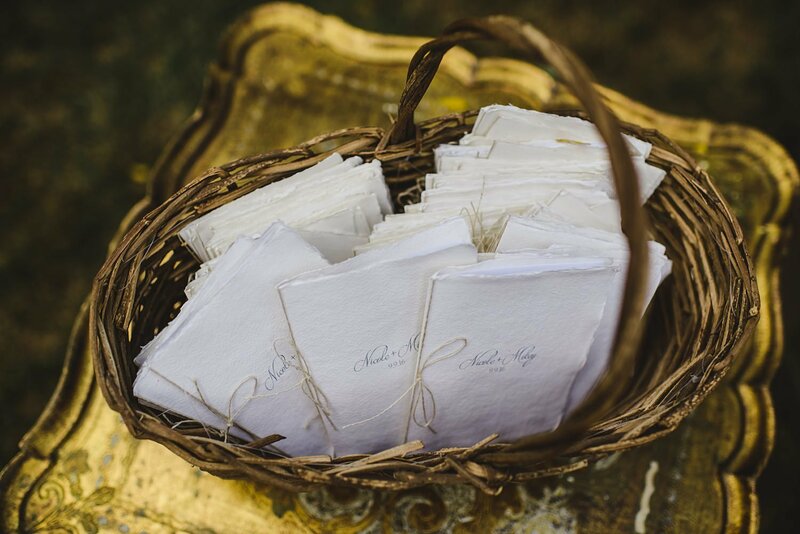 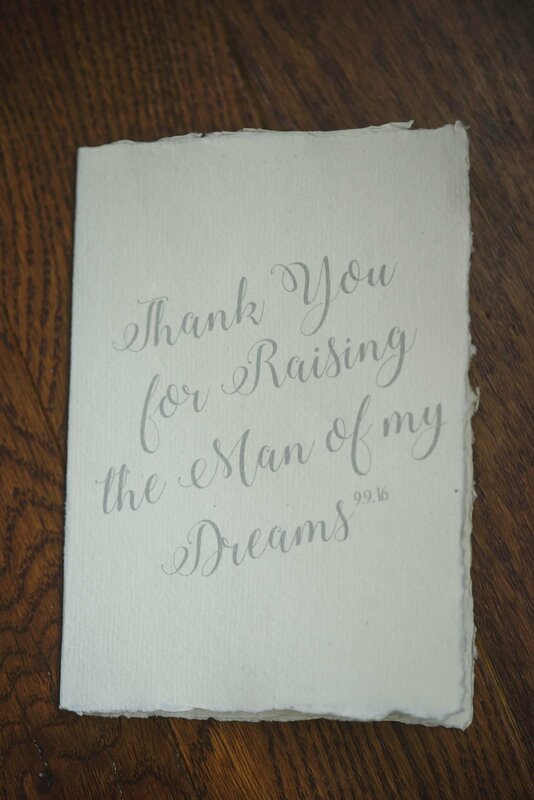 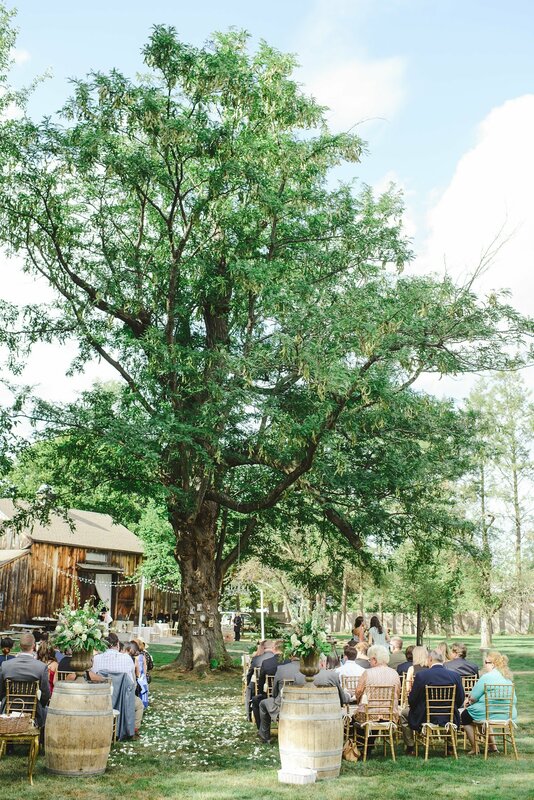 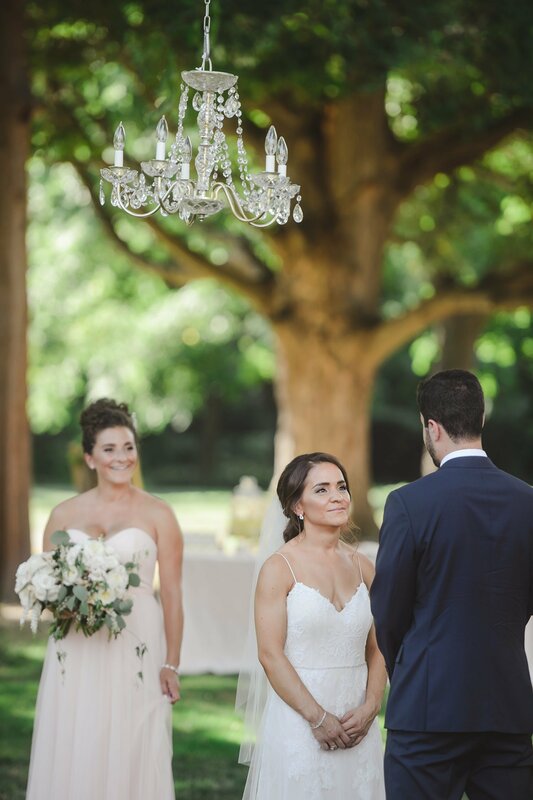 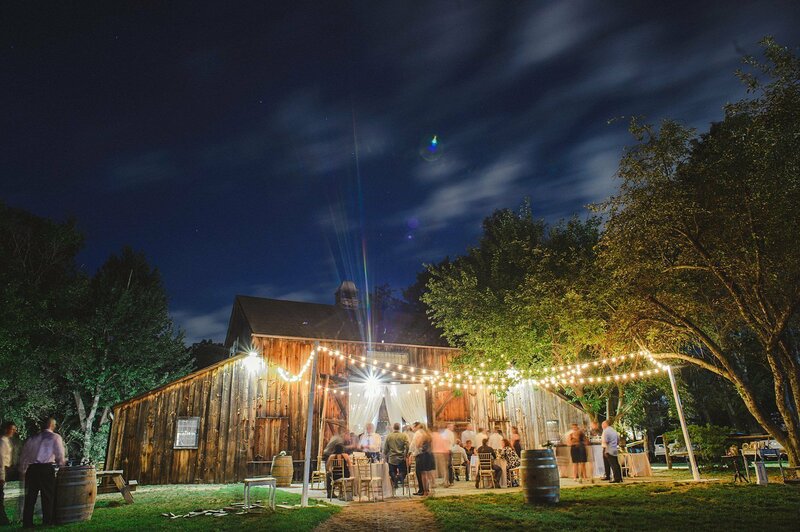 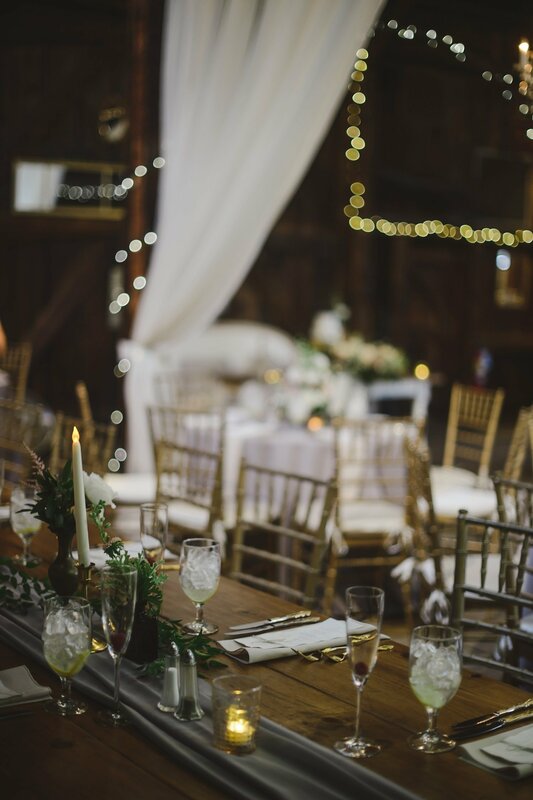 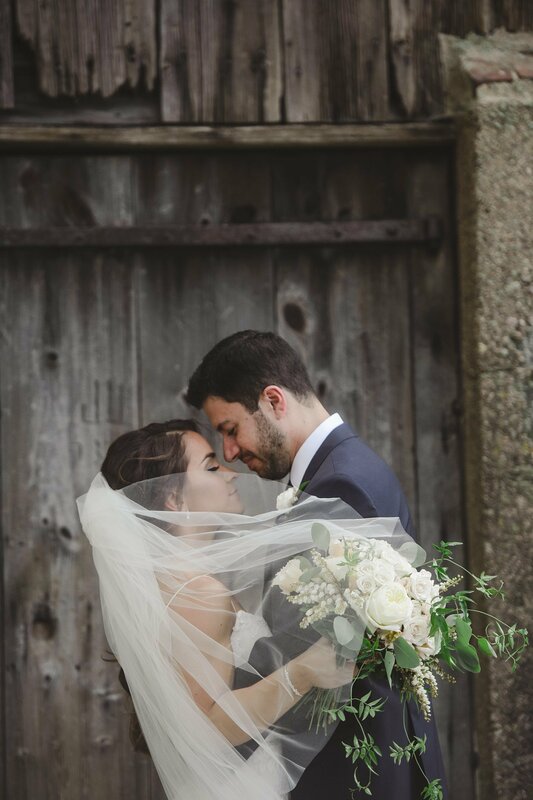 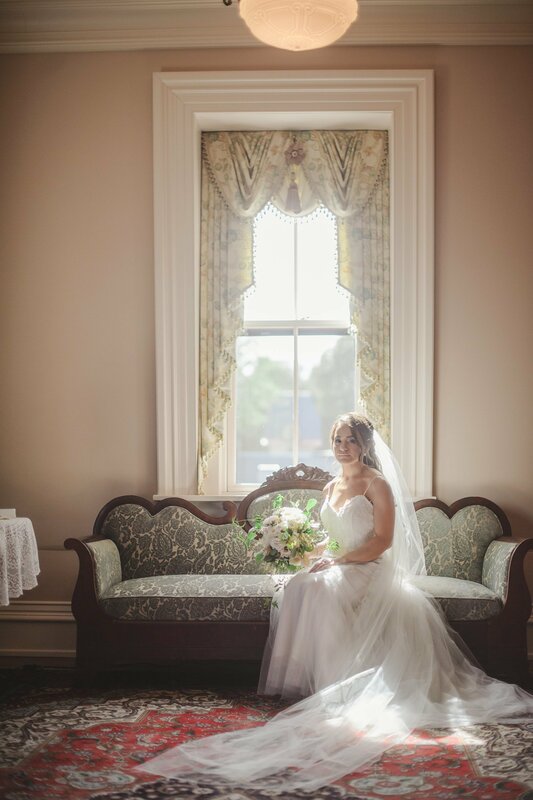 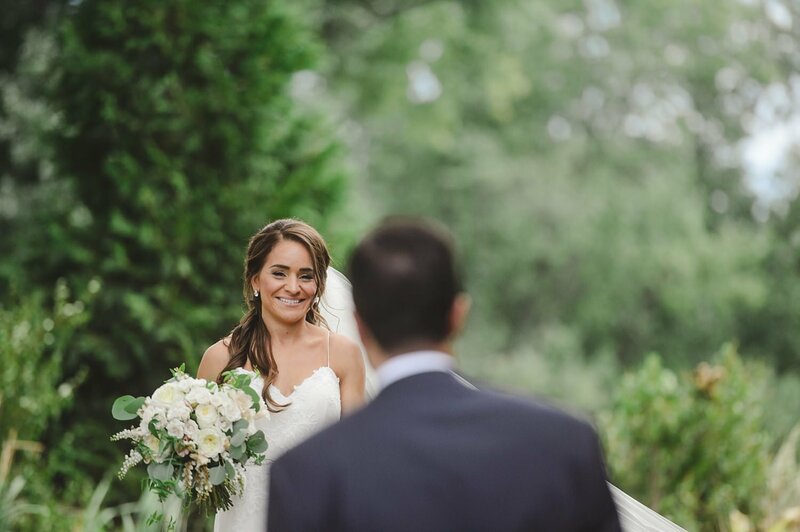 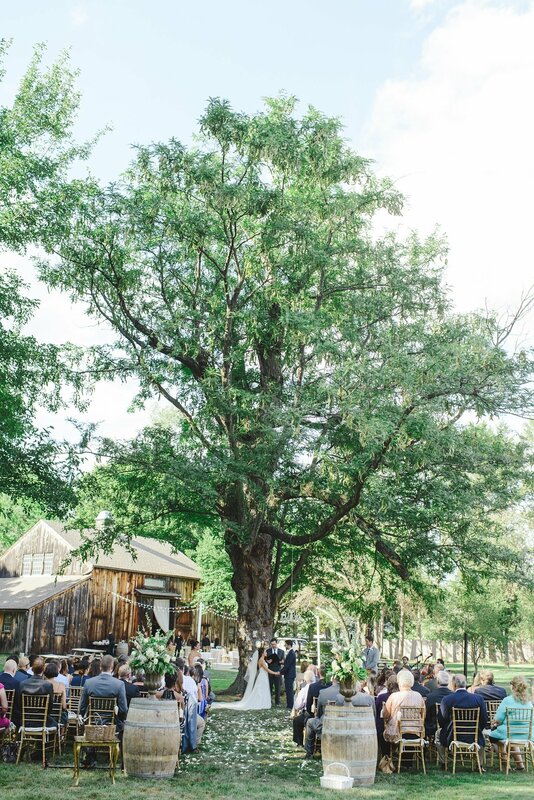 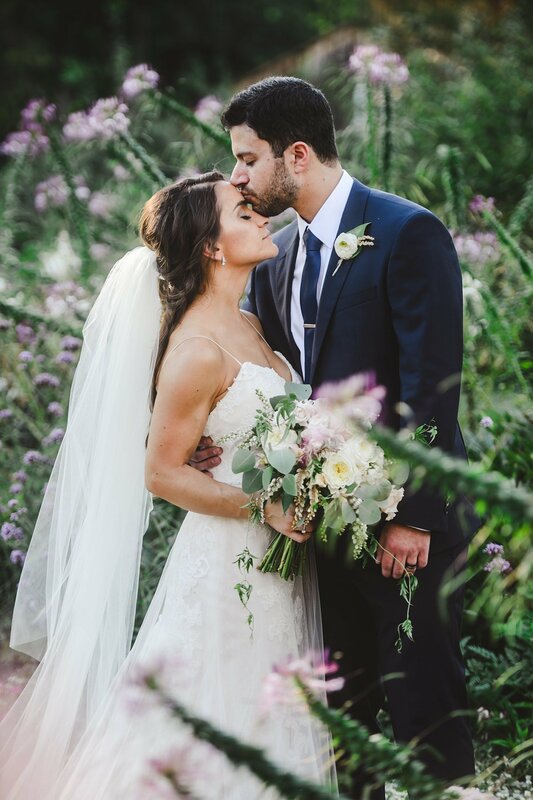 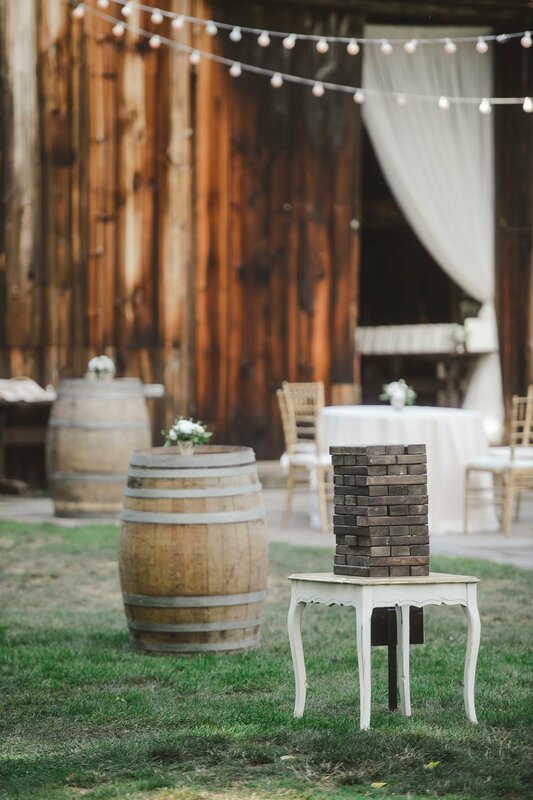 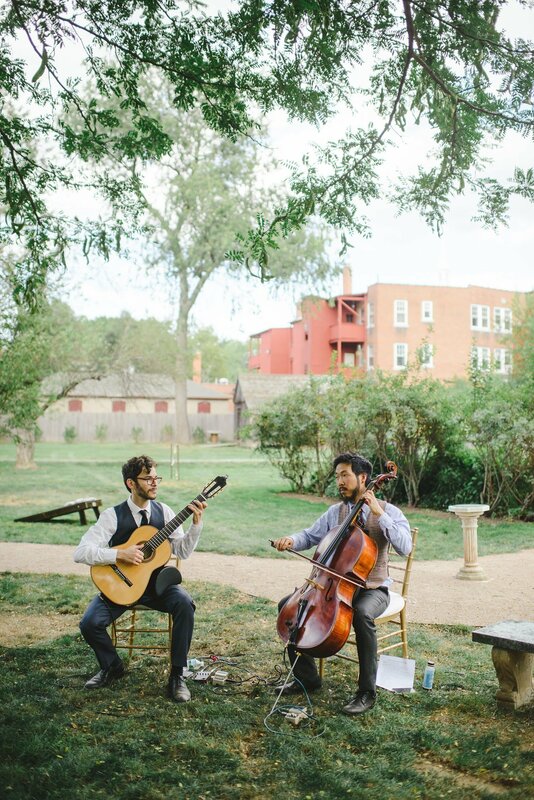 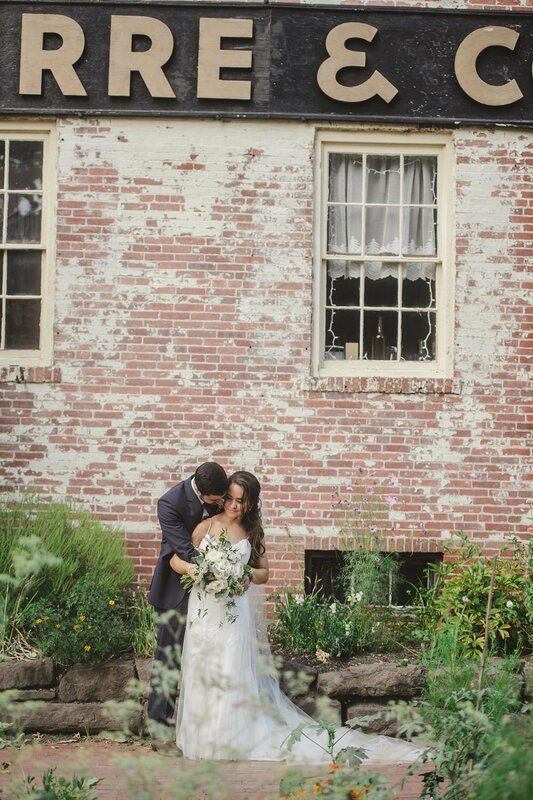 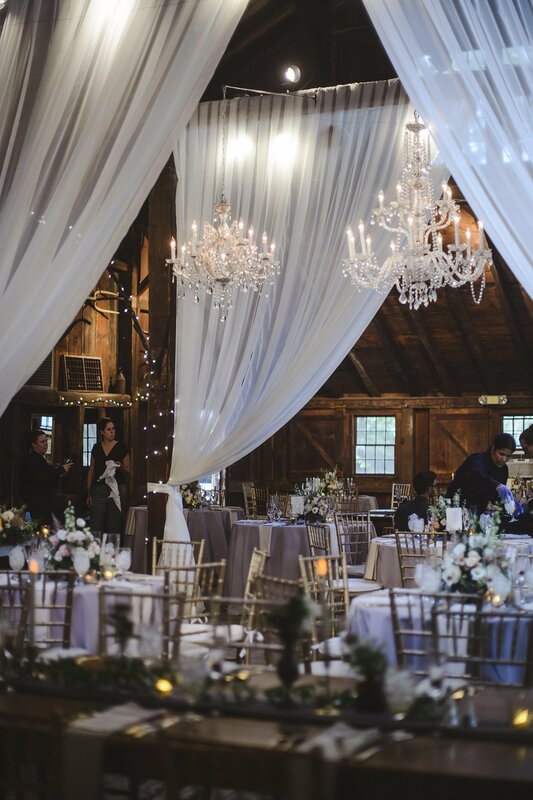 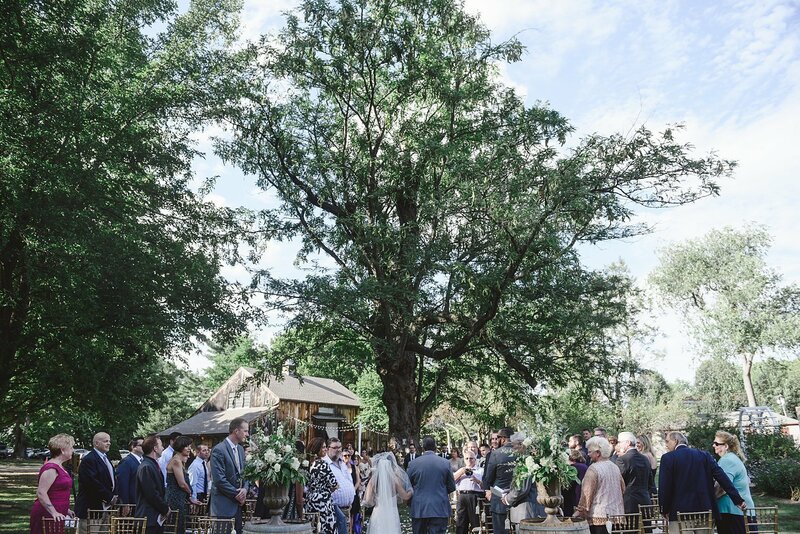 As someone who loves special and symbolic meanings, it is vital that we note Nicole and Mikey’s wedding at The Webb Barn was on the date of September 9th – a day that has become a part of our hearts forever! 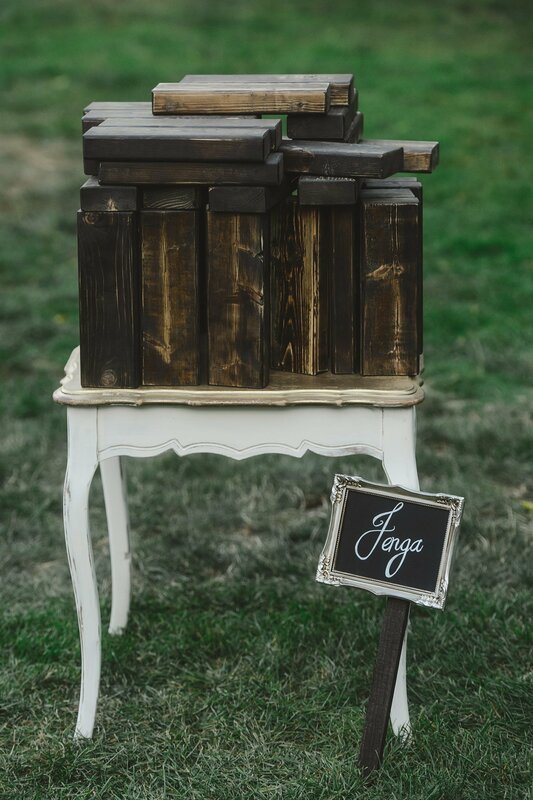 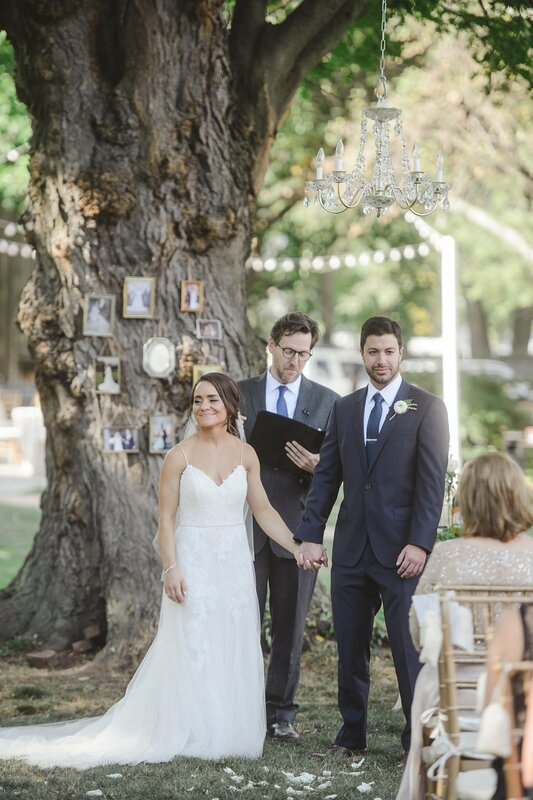 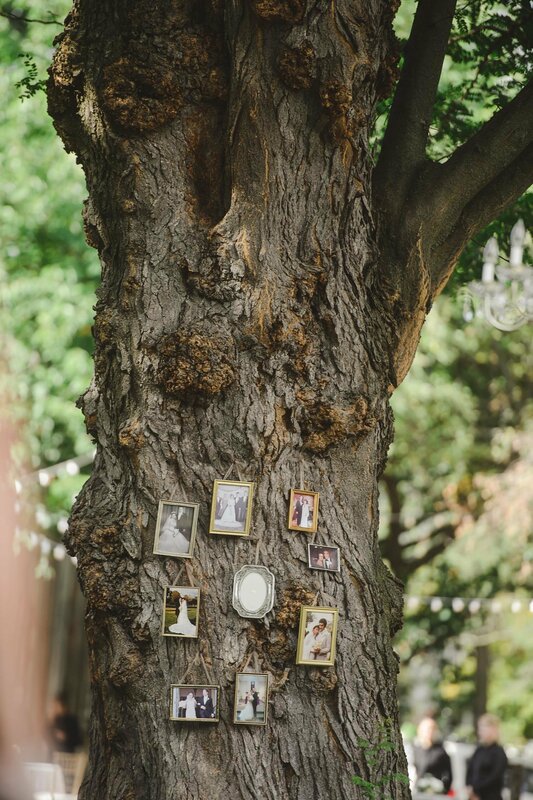 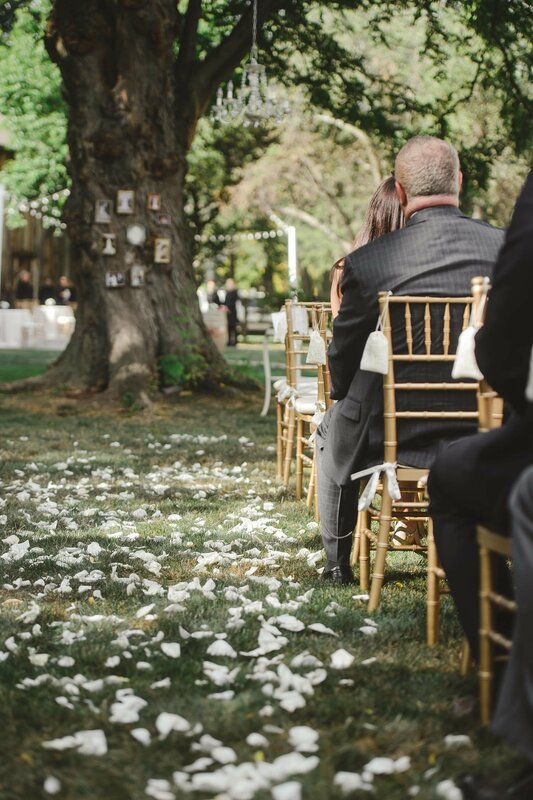 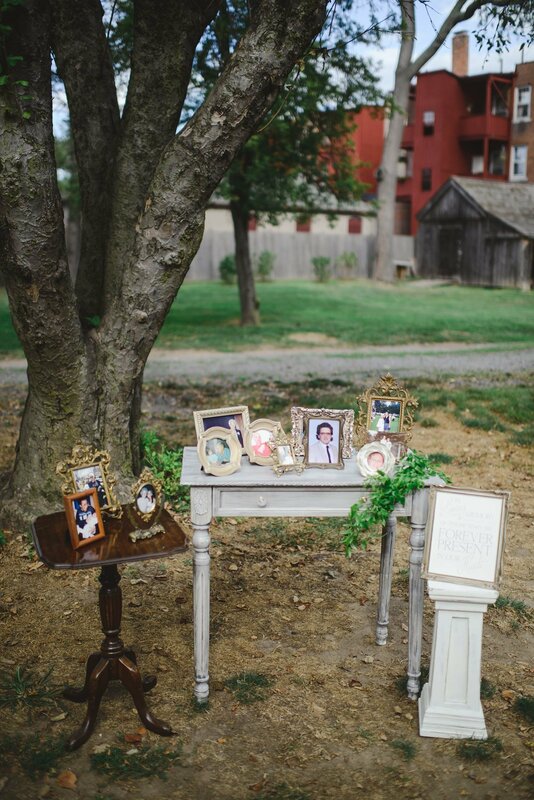 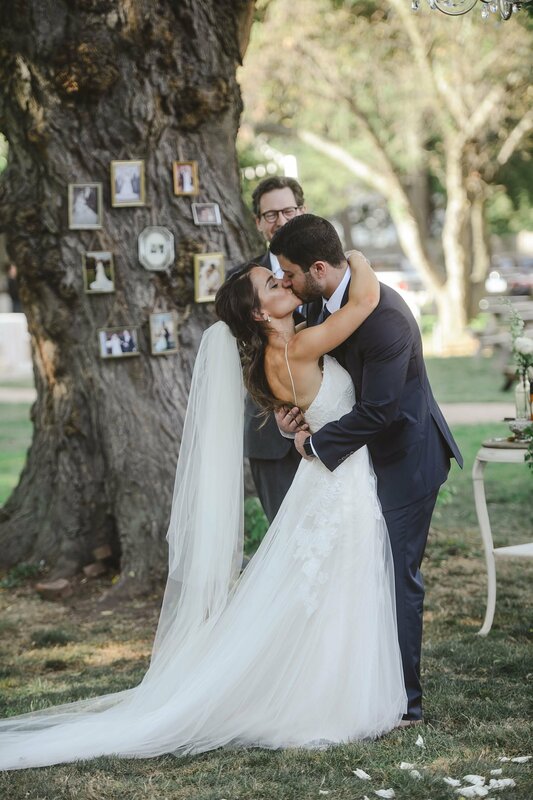 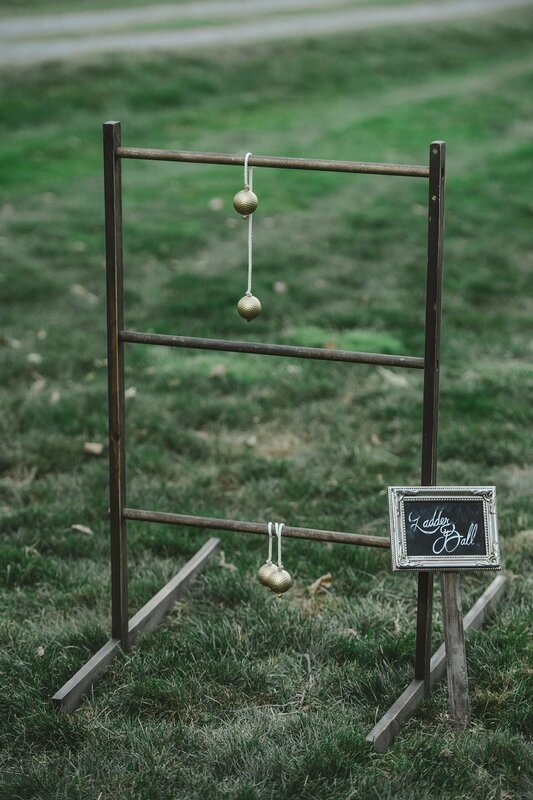 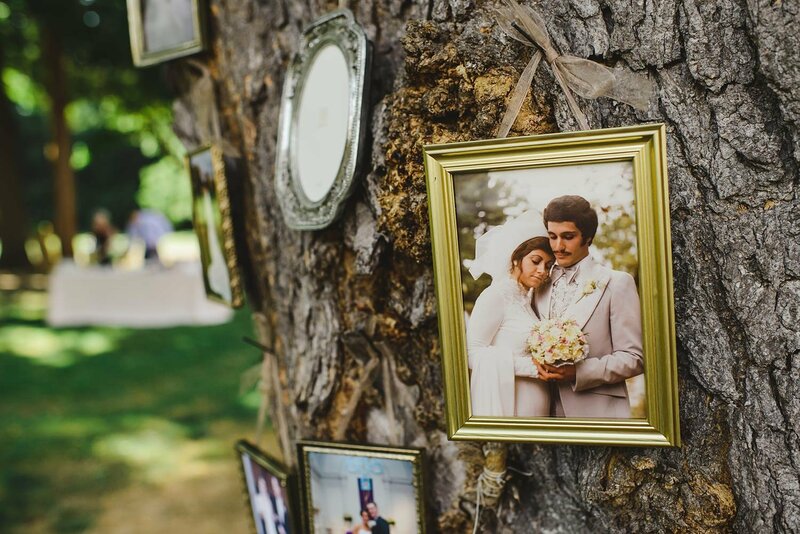 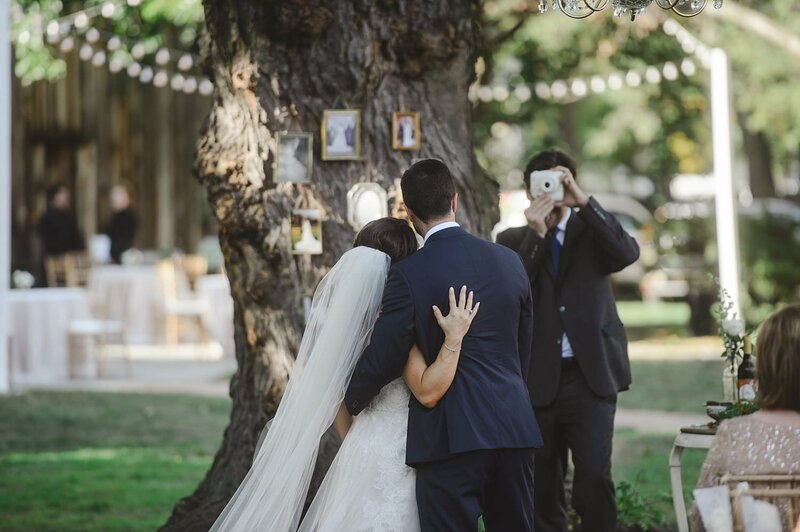 The sweetest display was the literal family tree that anchored our couple’s ceremony space, beginning their journey with those most important standing beside them. 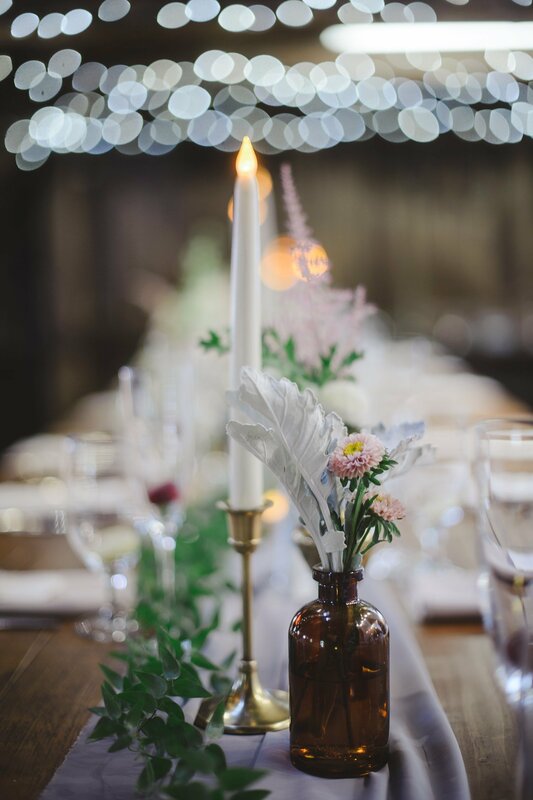 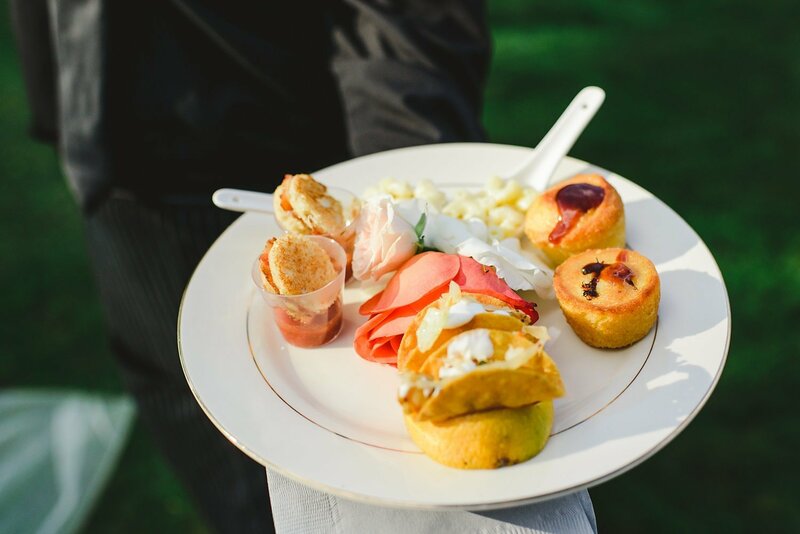 Dining with one’s friends and beloved family is one of life’s primal and most innocent delights – one that is both soul satisfying and eternal. 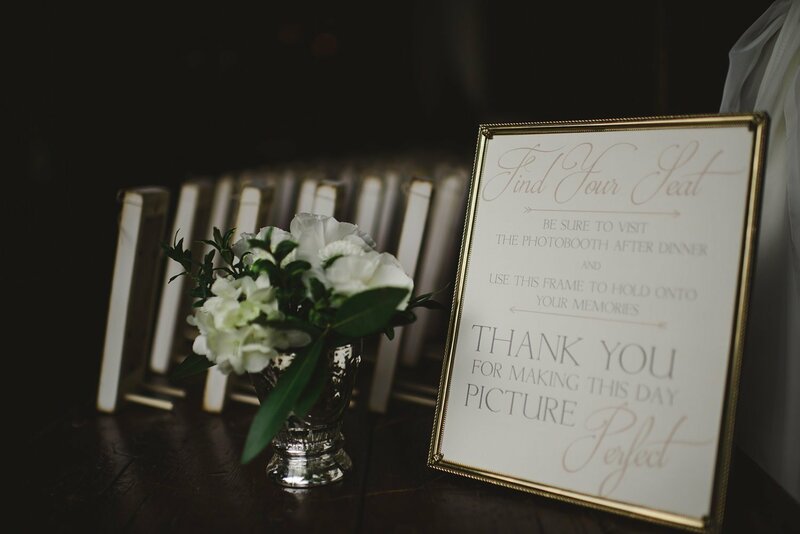 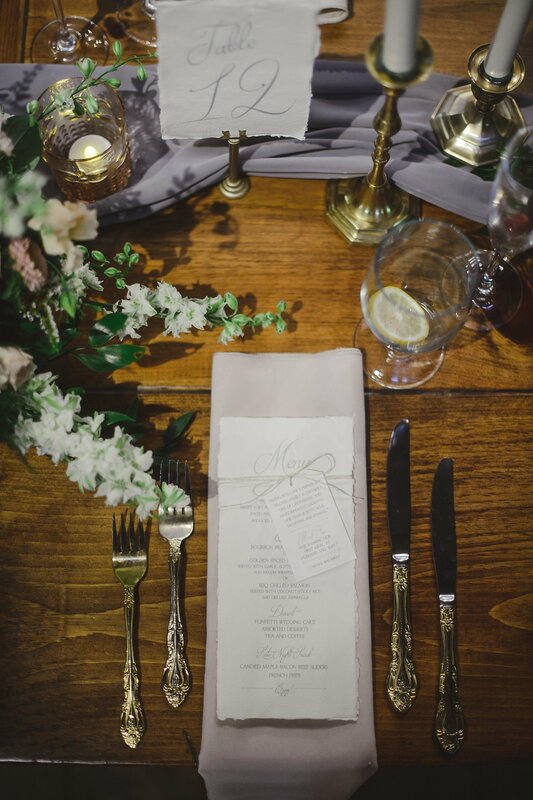 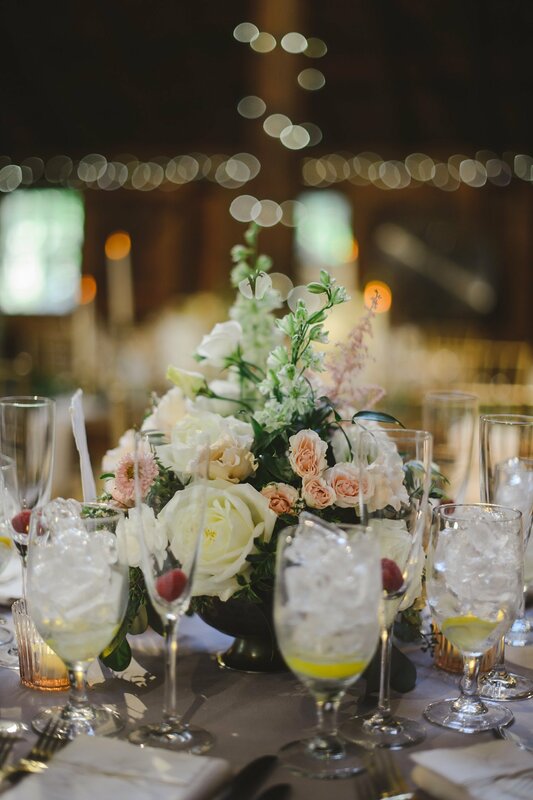 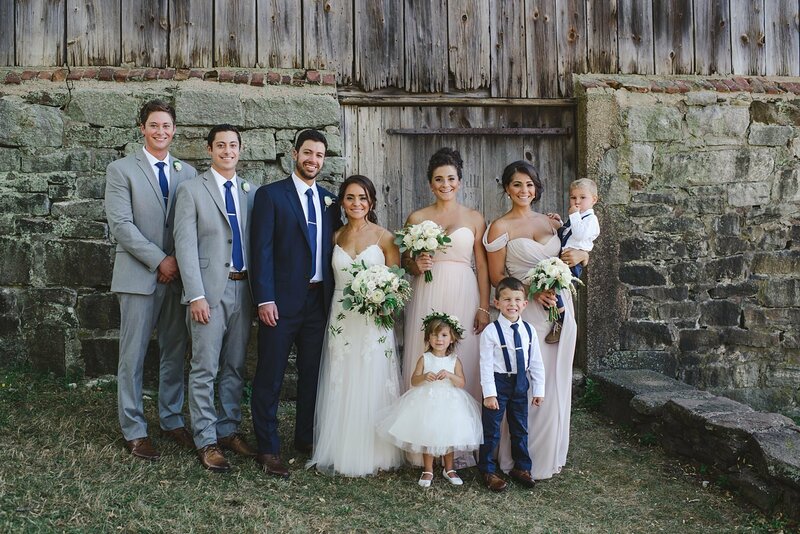 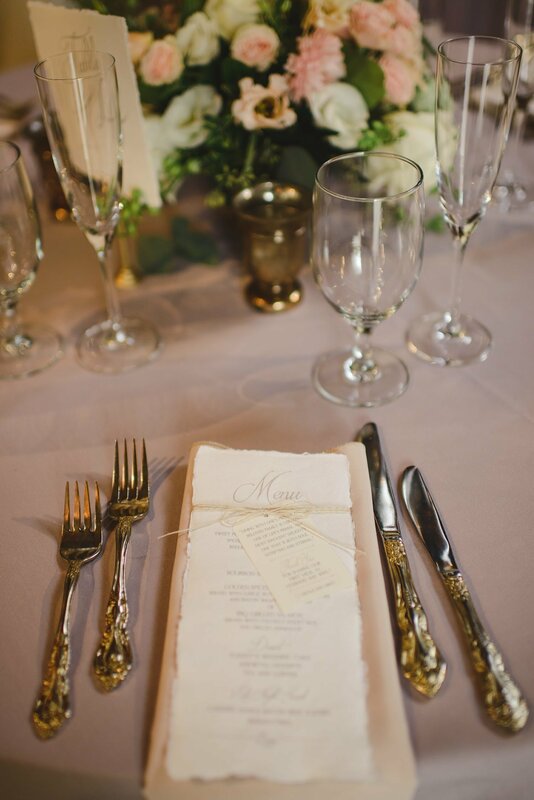 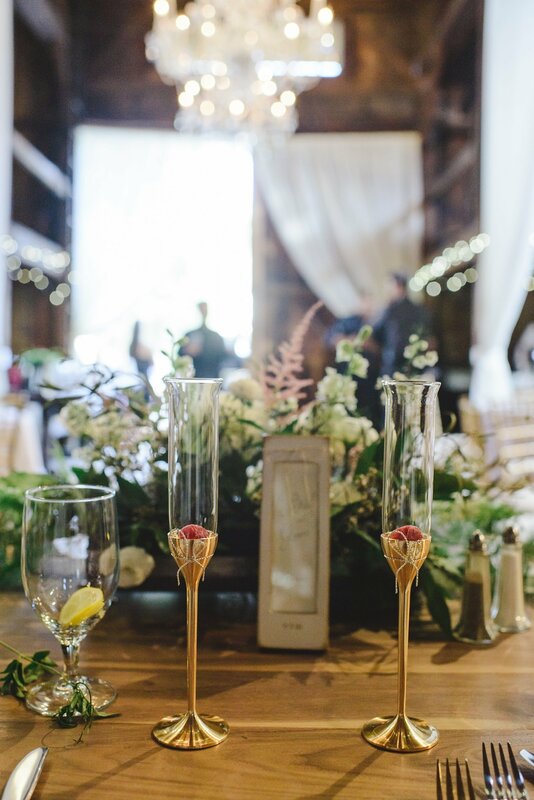 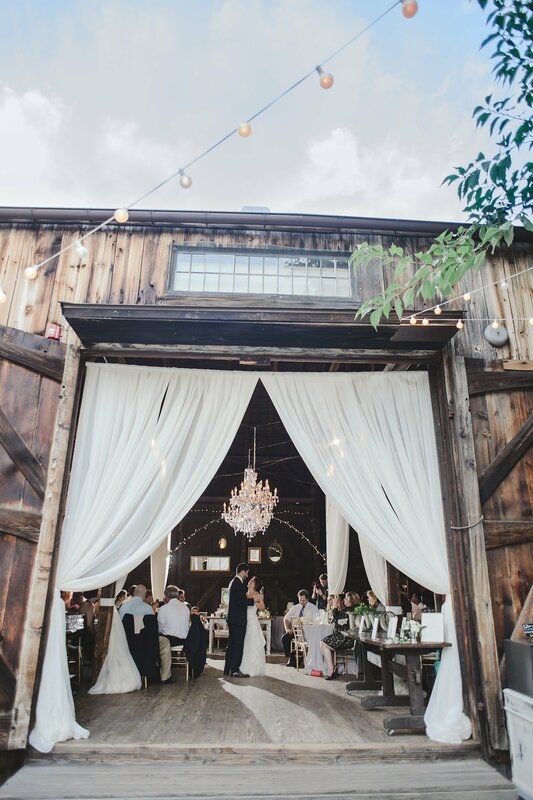 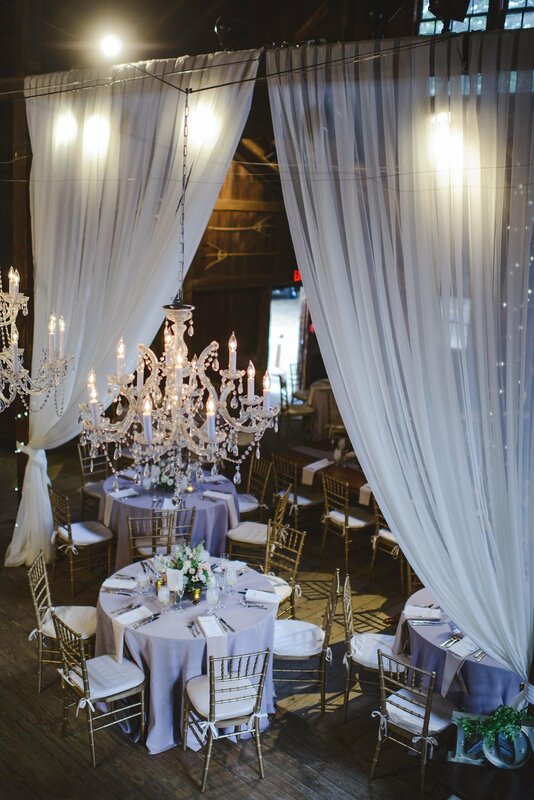 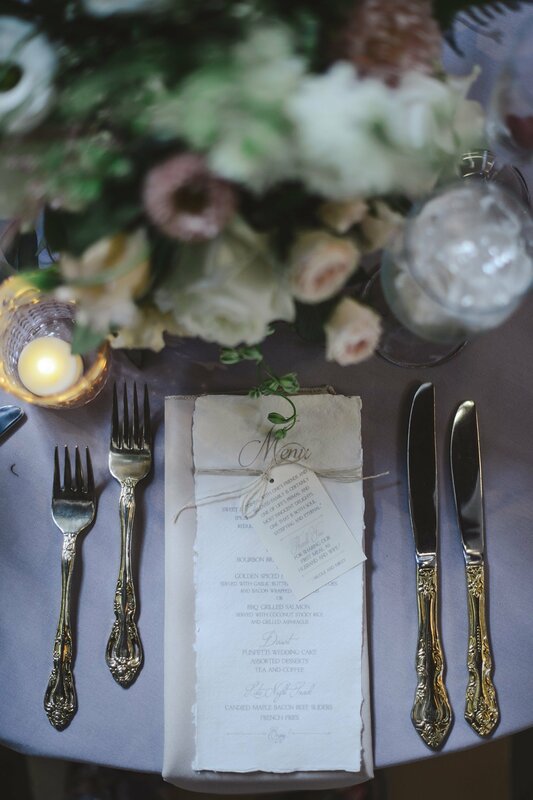 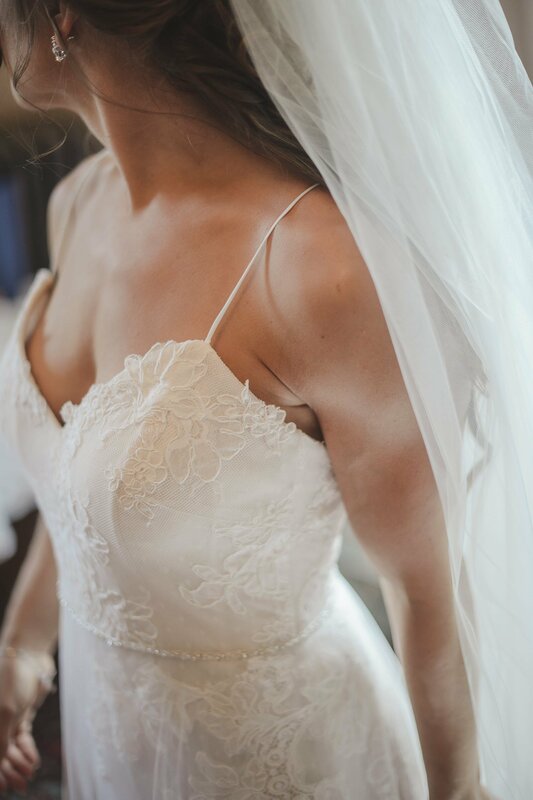 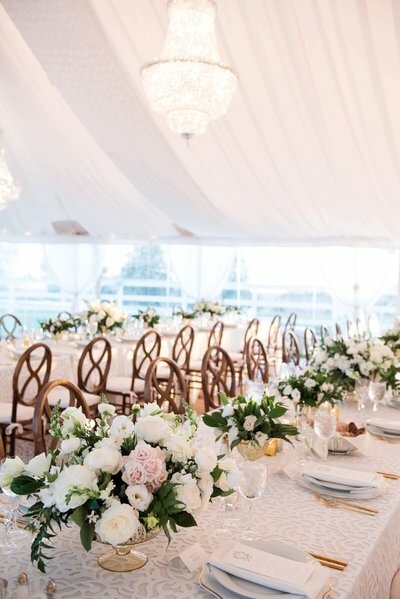 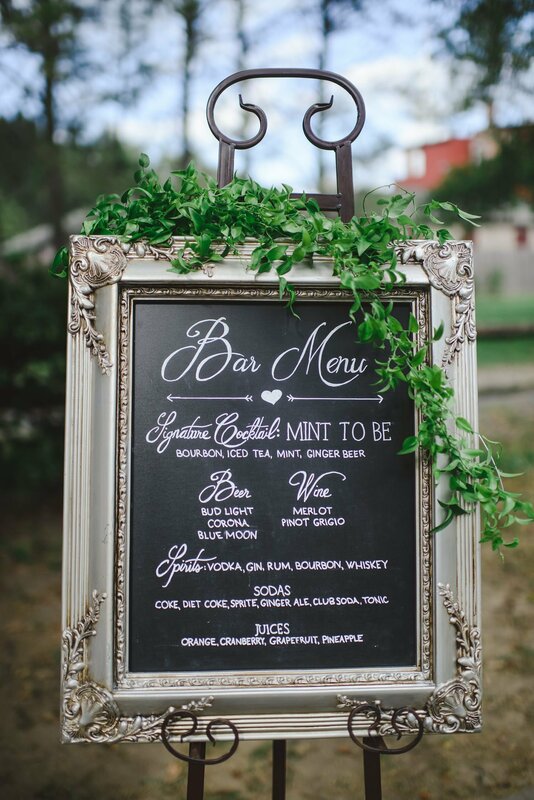 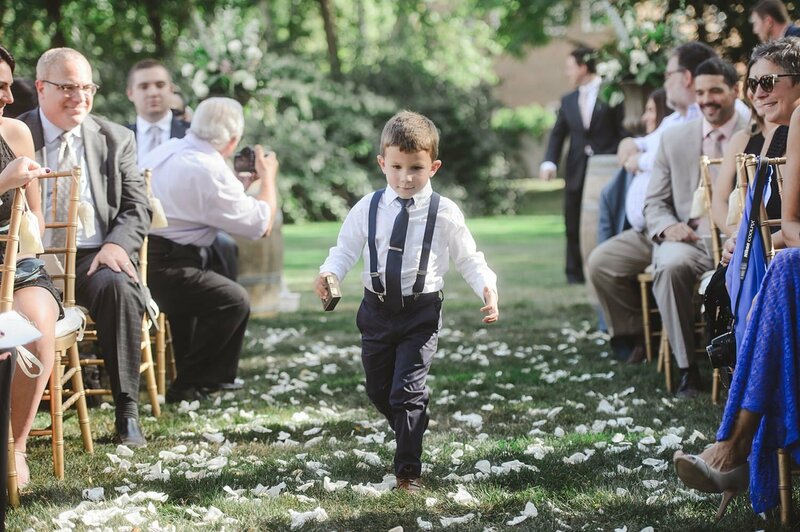 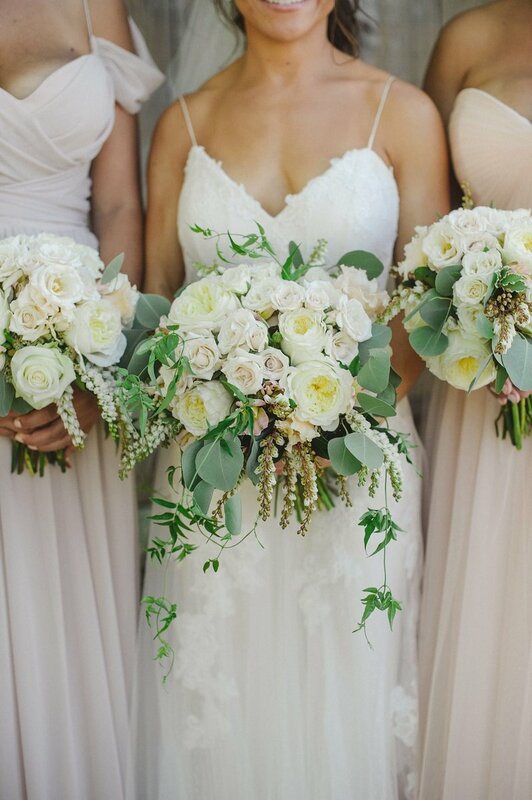 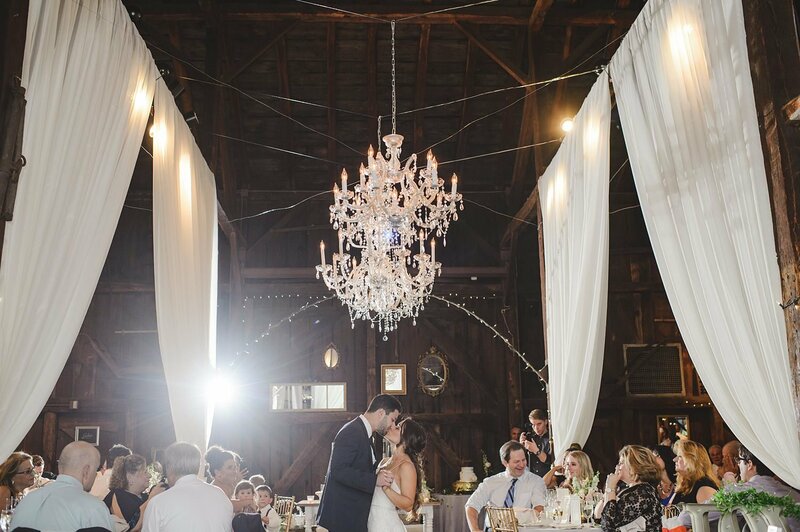 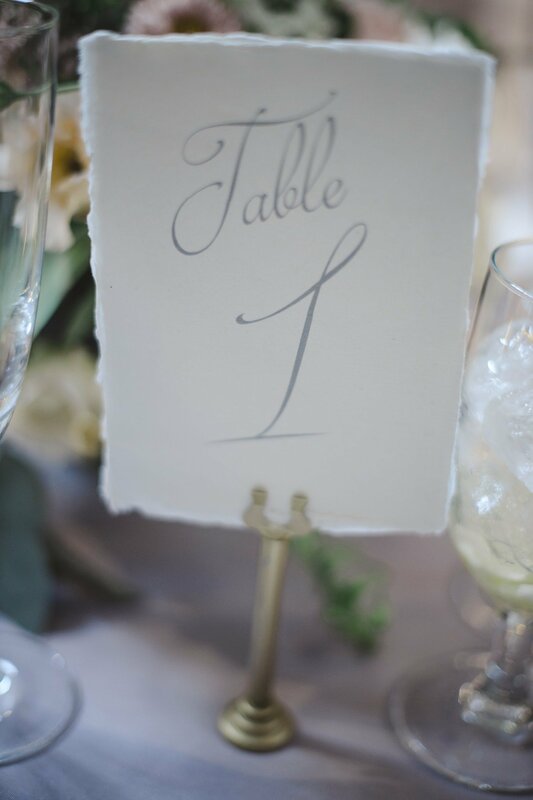 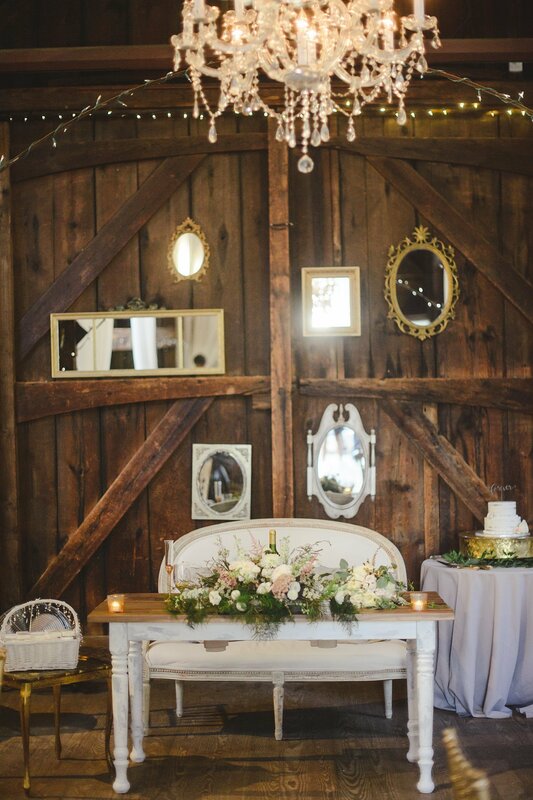 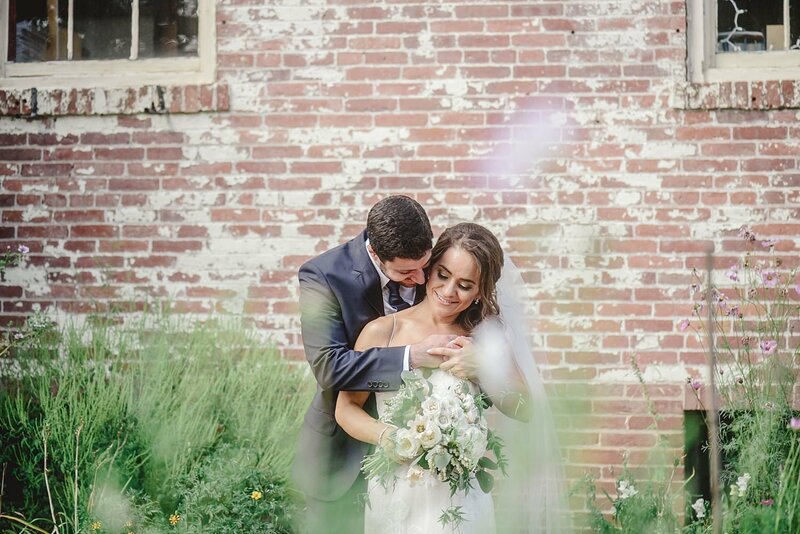 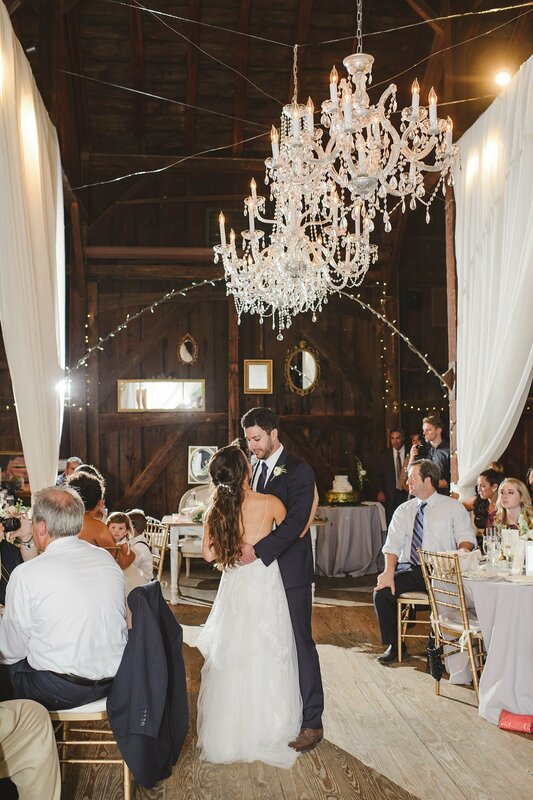 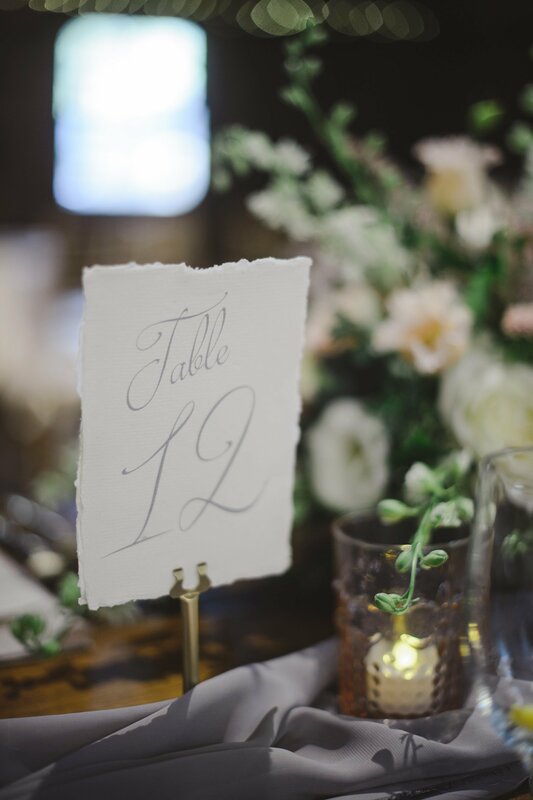 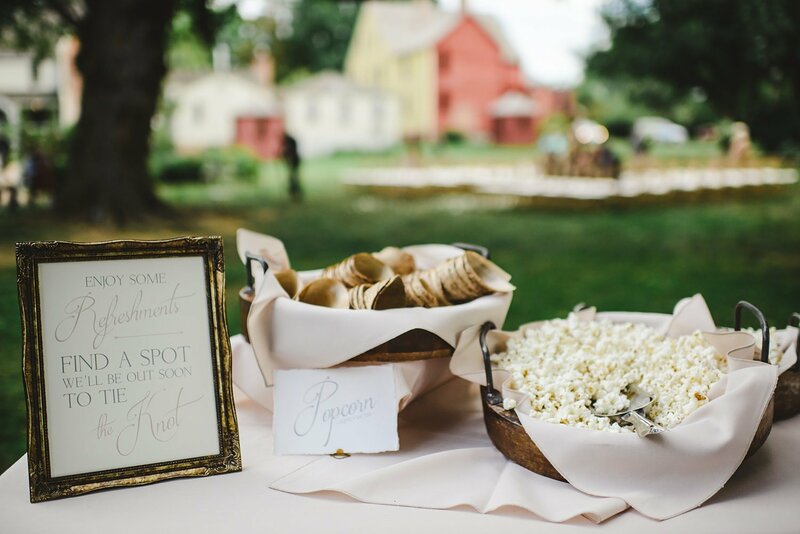 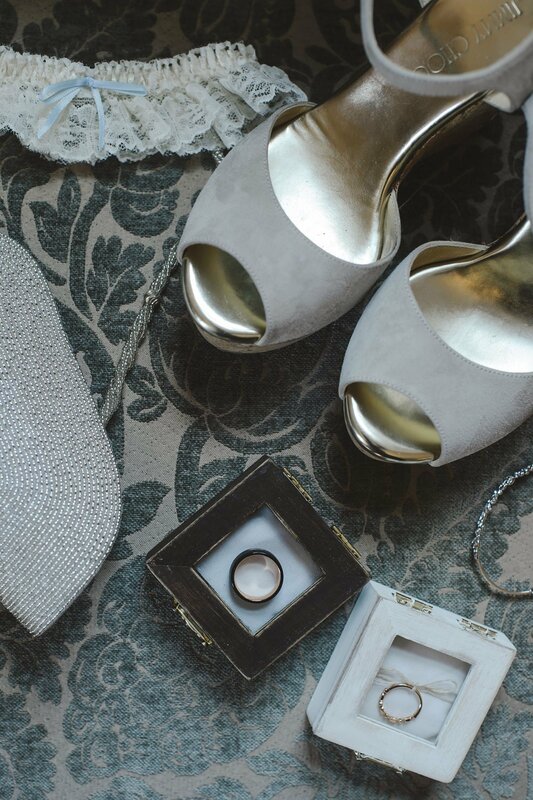 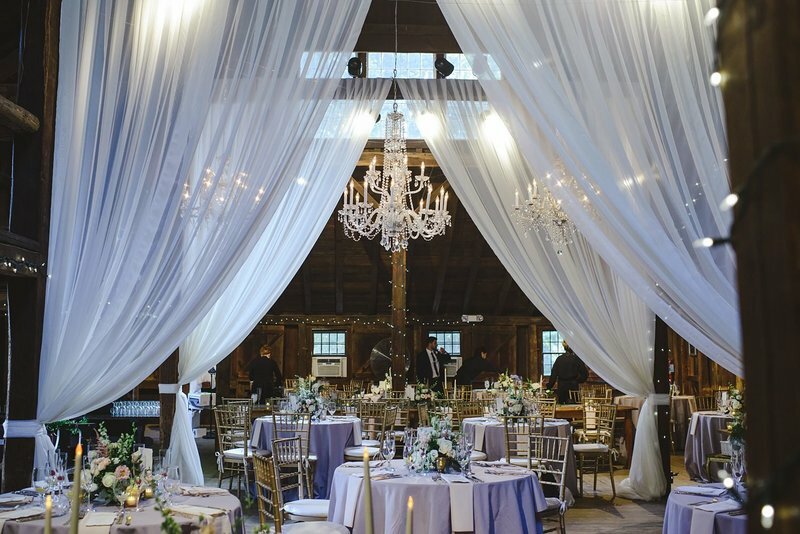 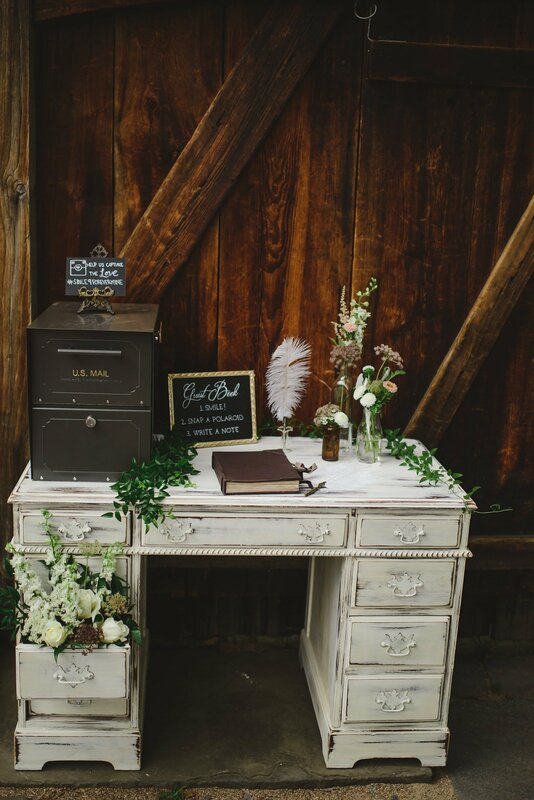 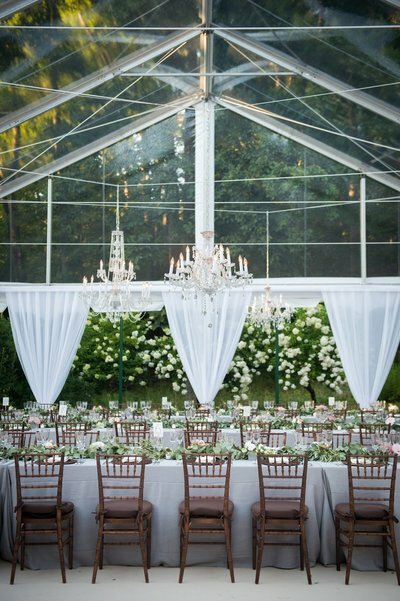 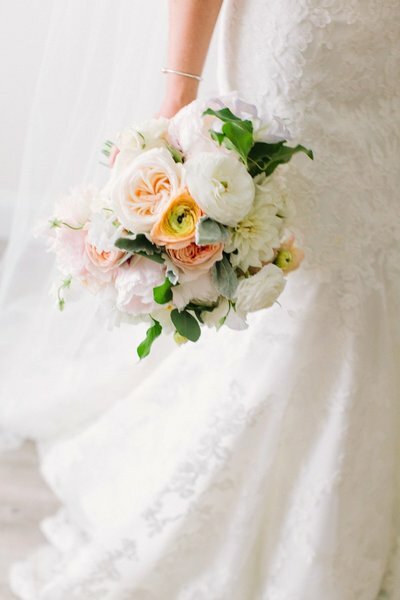 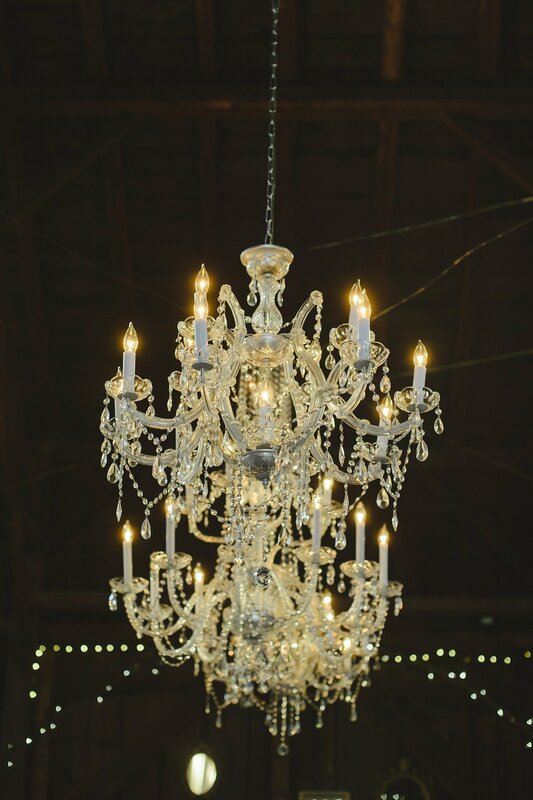 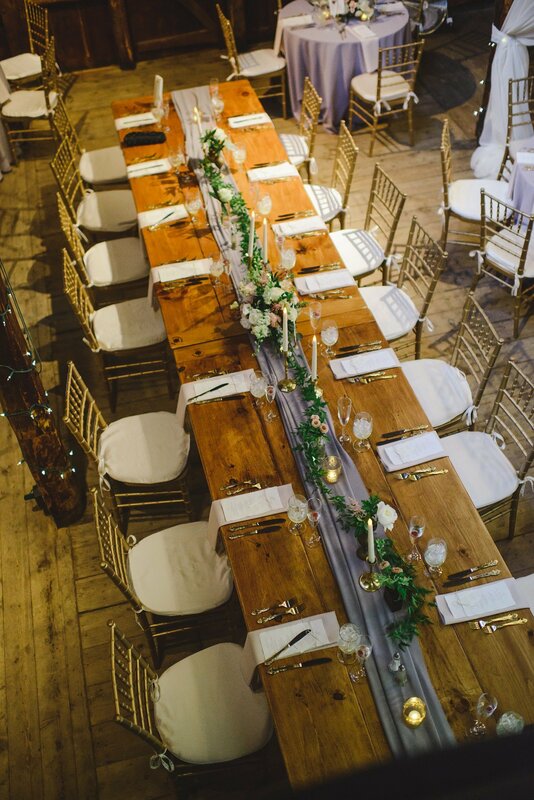 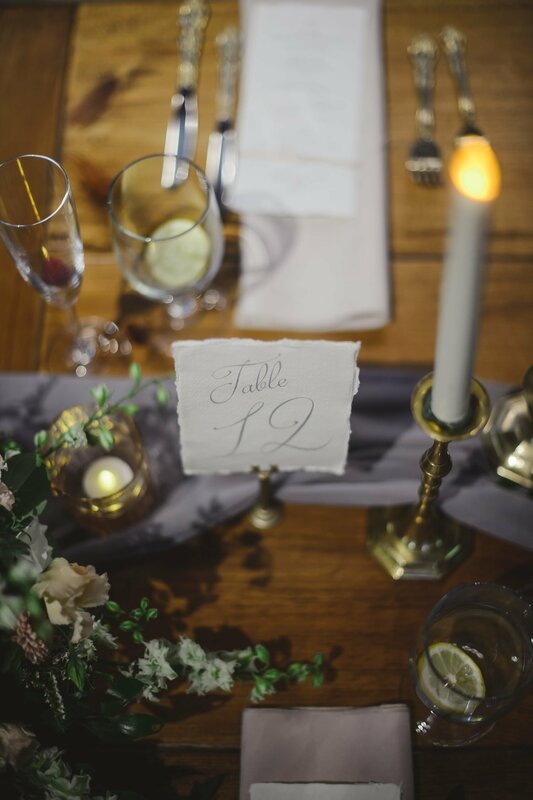 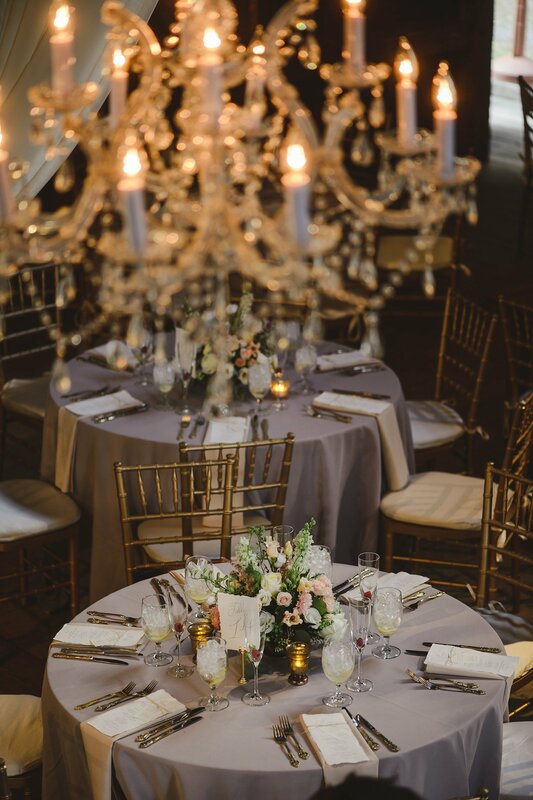 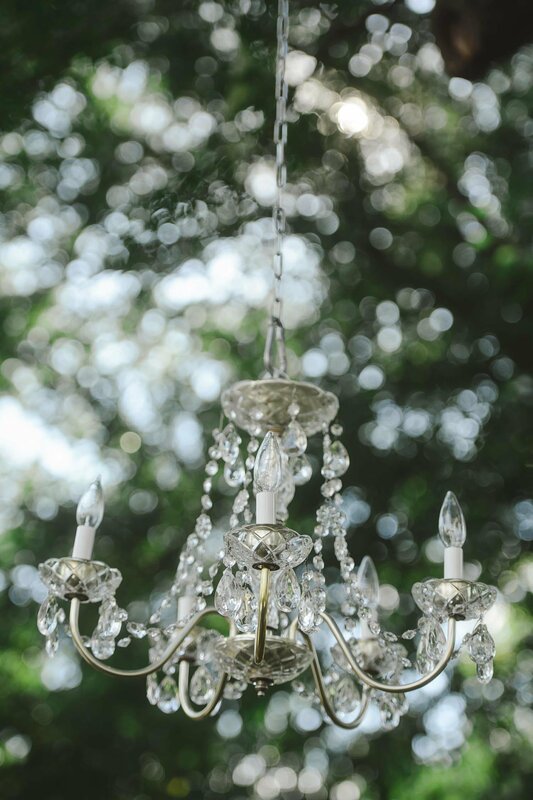 Learn all about Nicole & Mikey's glamorous and vintage wedding at The Webb Barn on our blog.